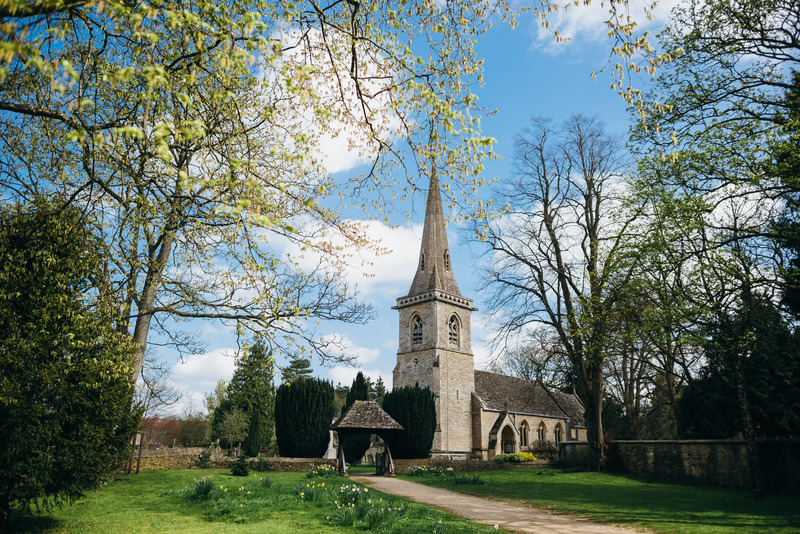 ​The Cotswolds is an area of outstanding natural beauty and for anyone who visits the area it is easy to see why. 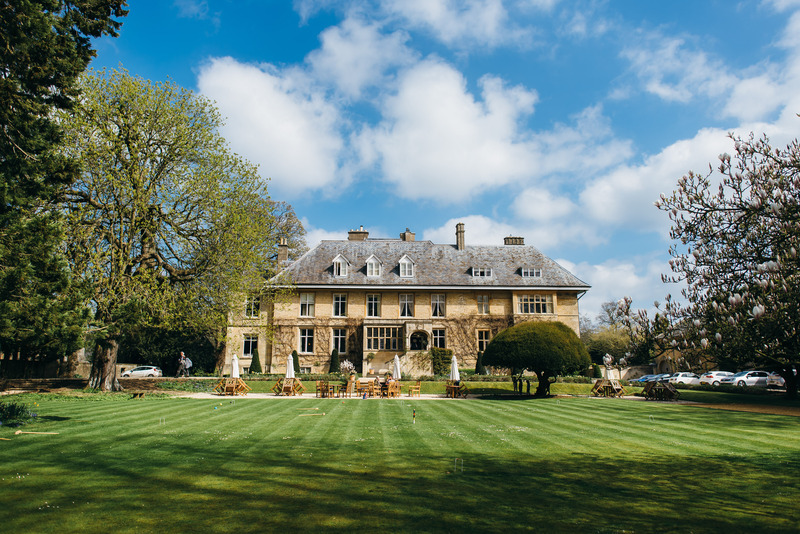 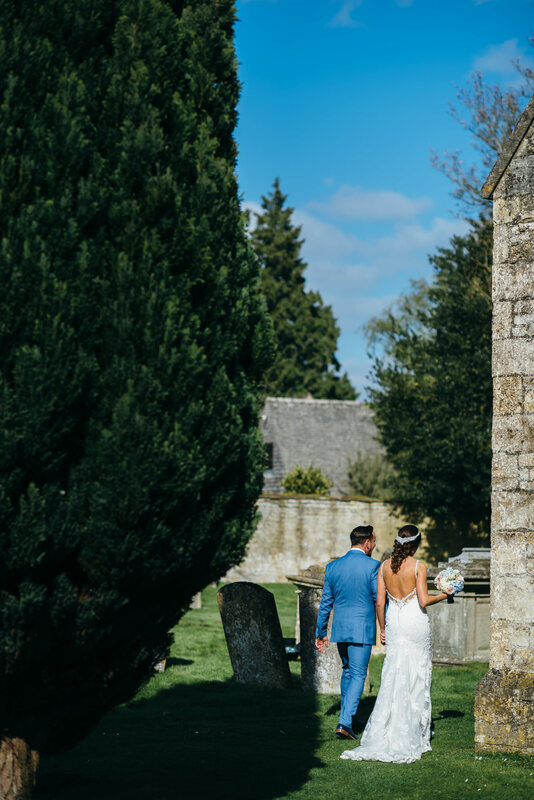 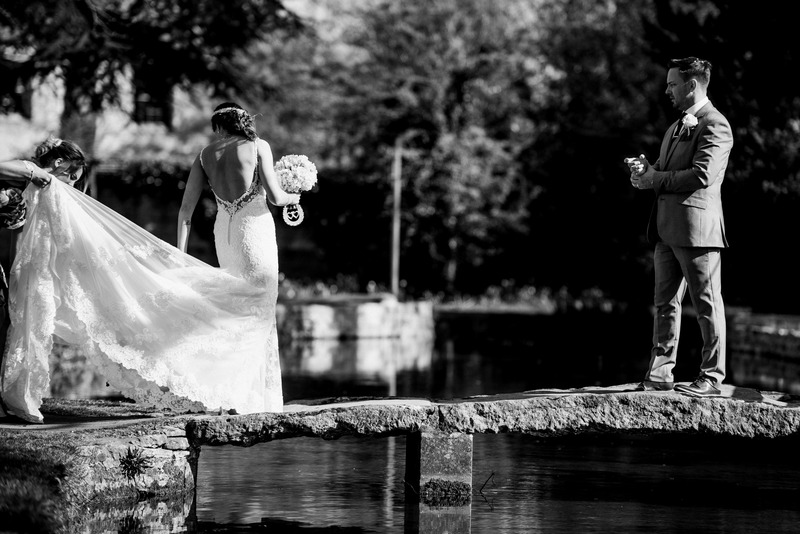 The whole region is littered with picturesque villages and Lower Slaughter is definitely up there at the top of the list for stunning wedding backdrops. 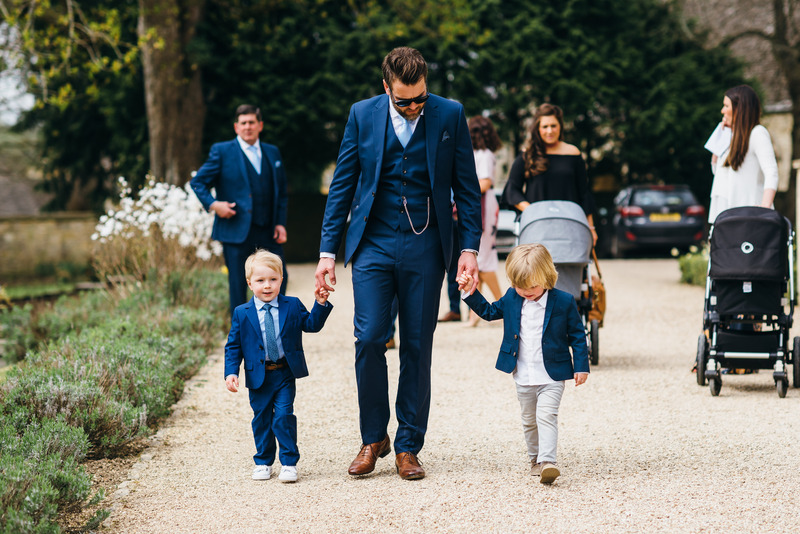 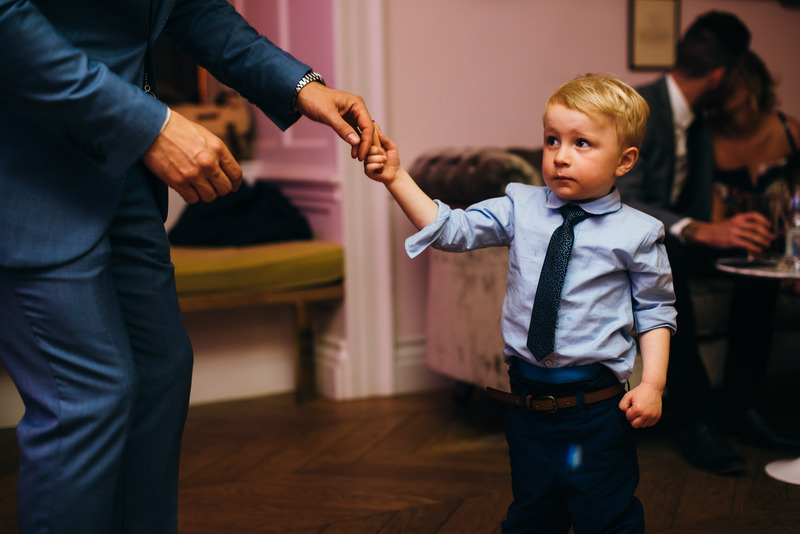 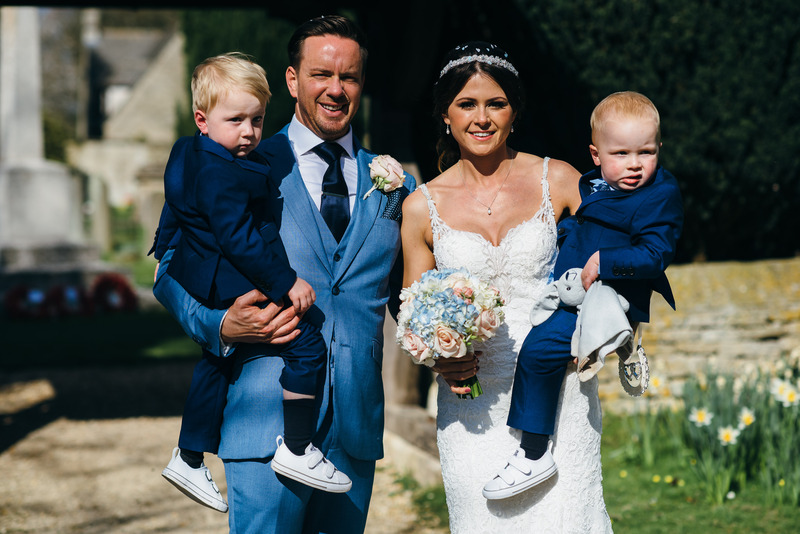 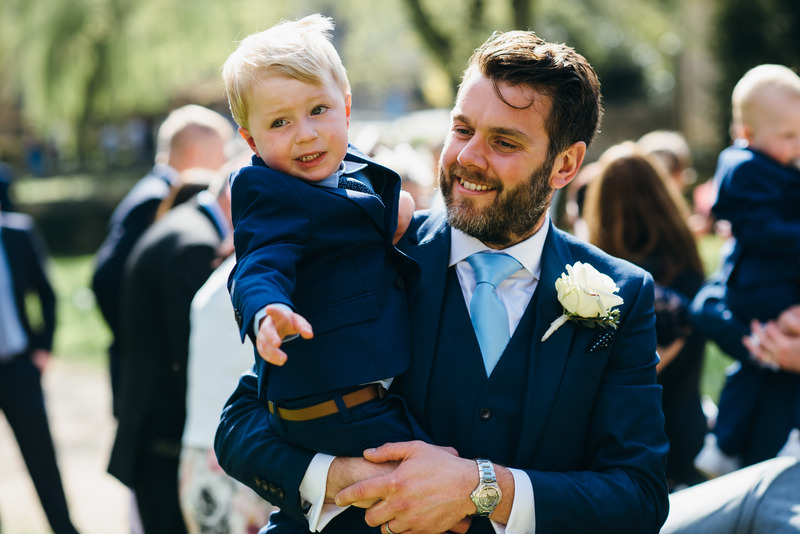 Having been back to Cotswolds recently, this time on holiday with my family, I was reminded of this simply gorgeous wedding from last spring. 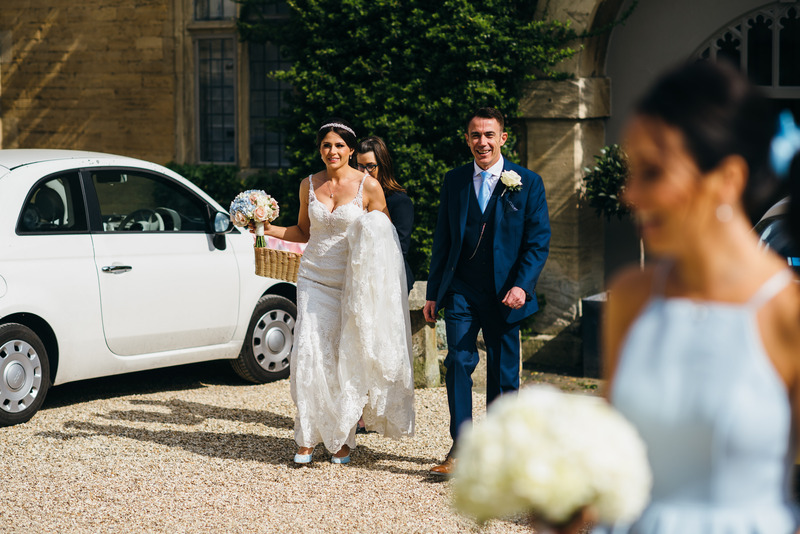 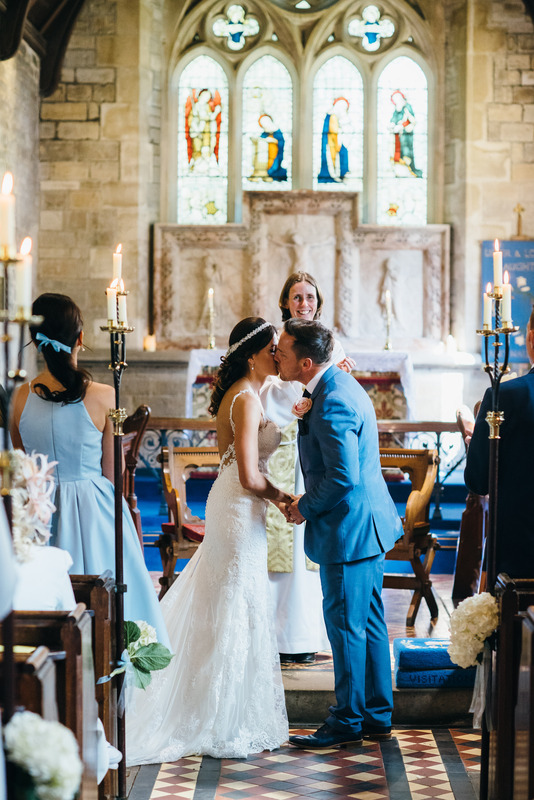 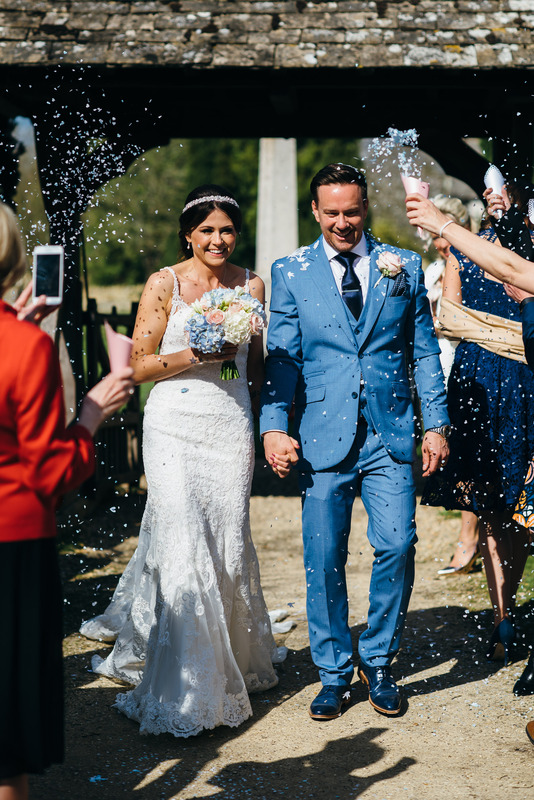 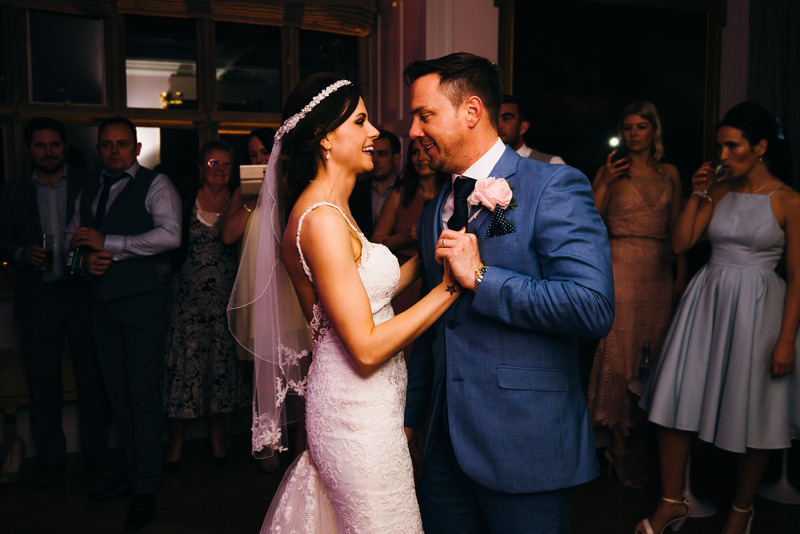 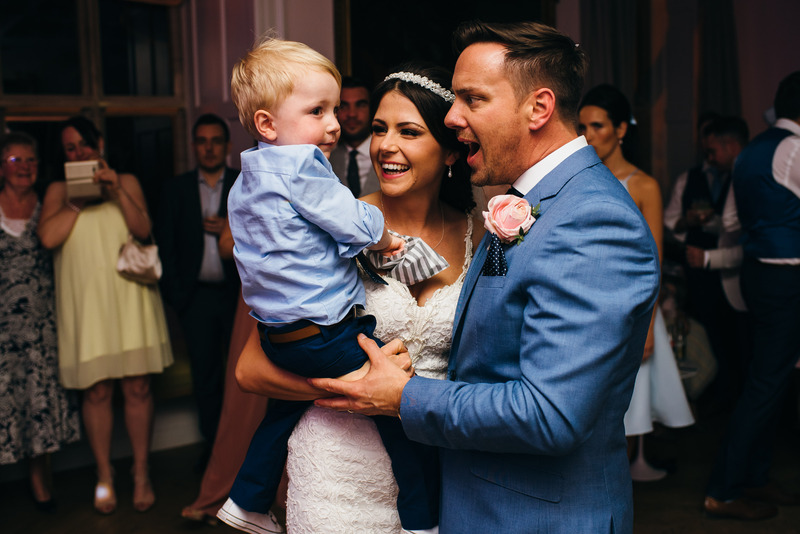 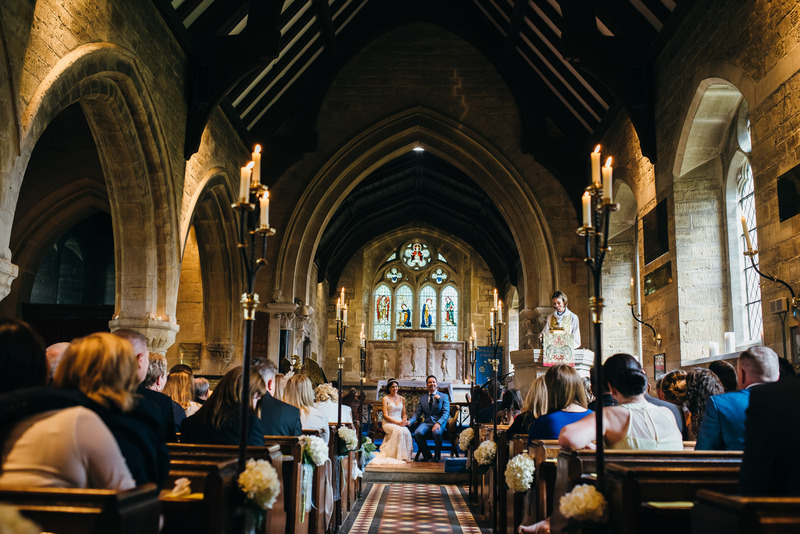 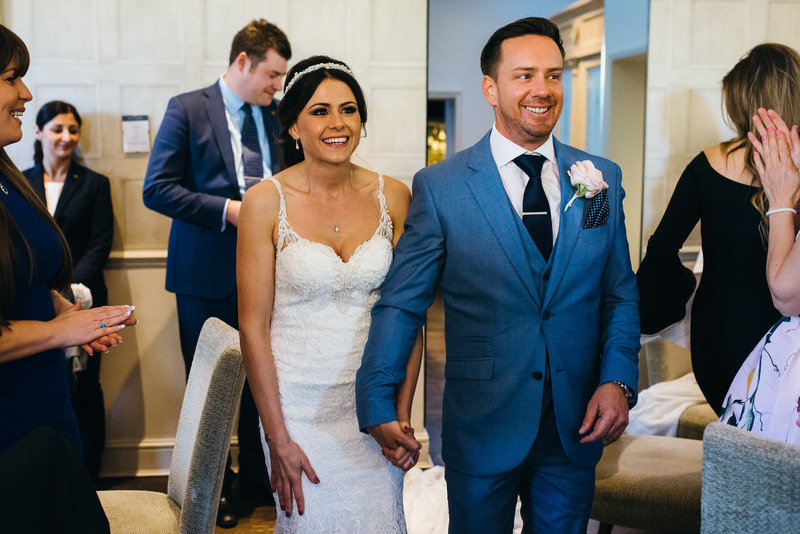 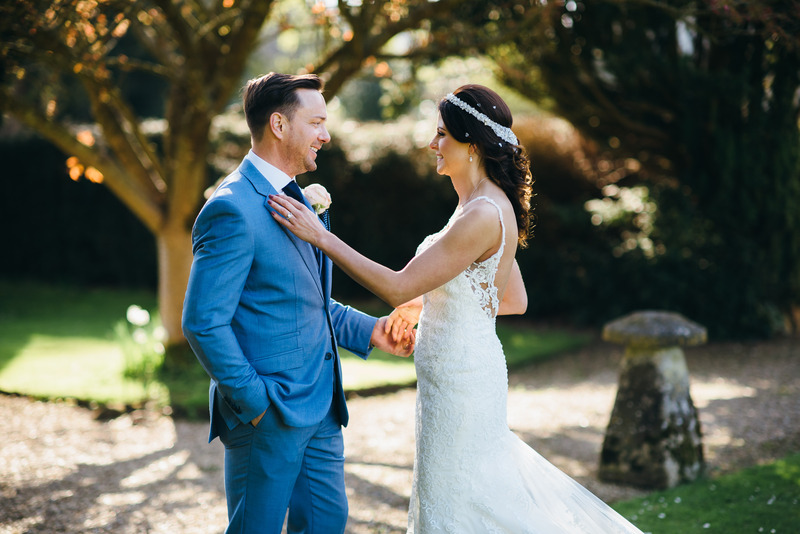 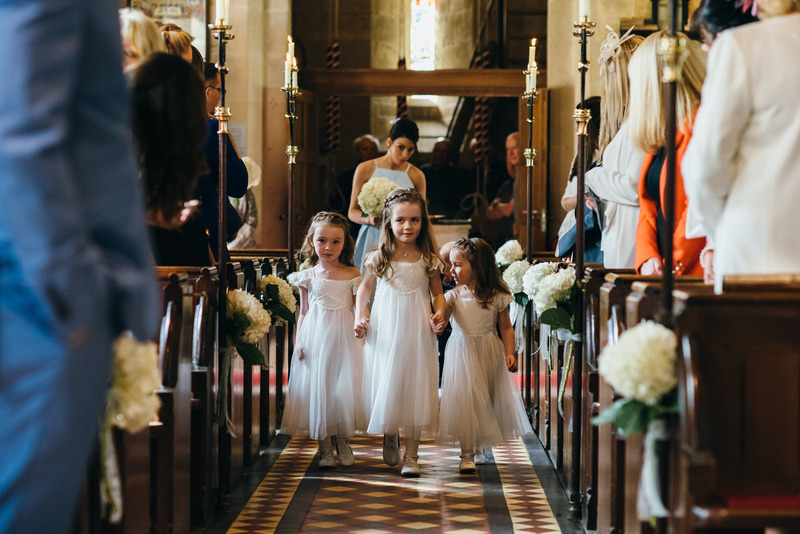 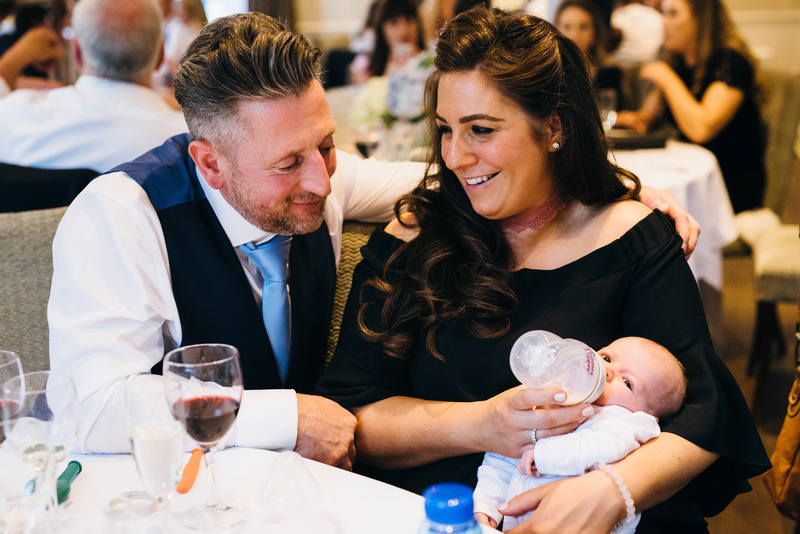 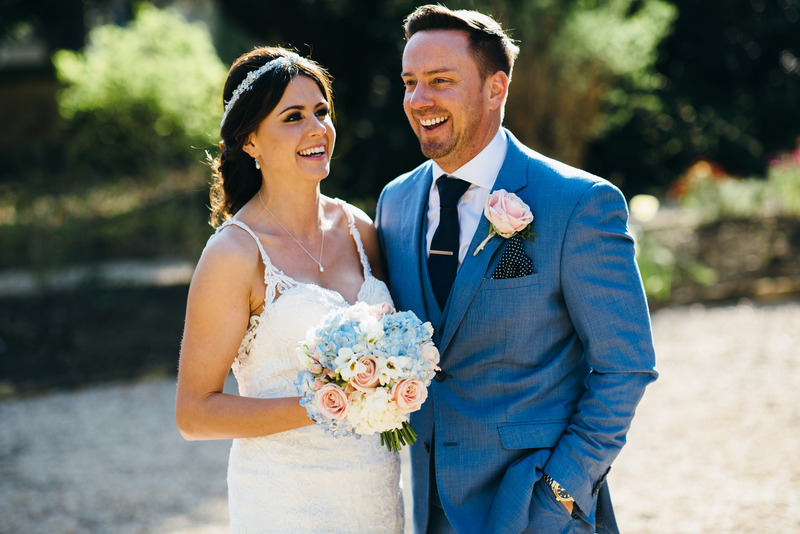 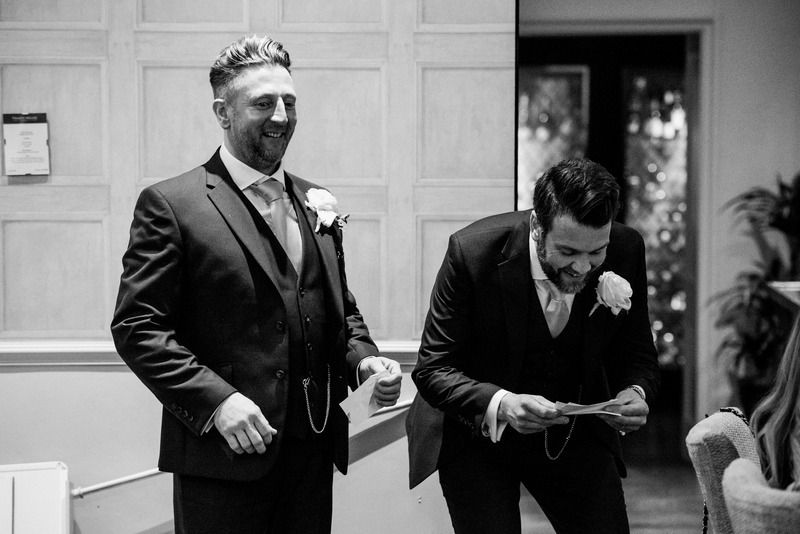 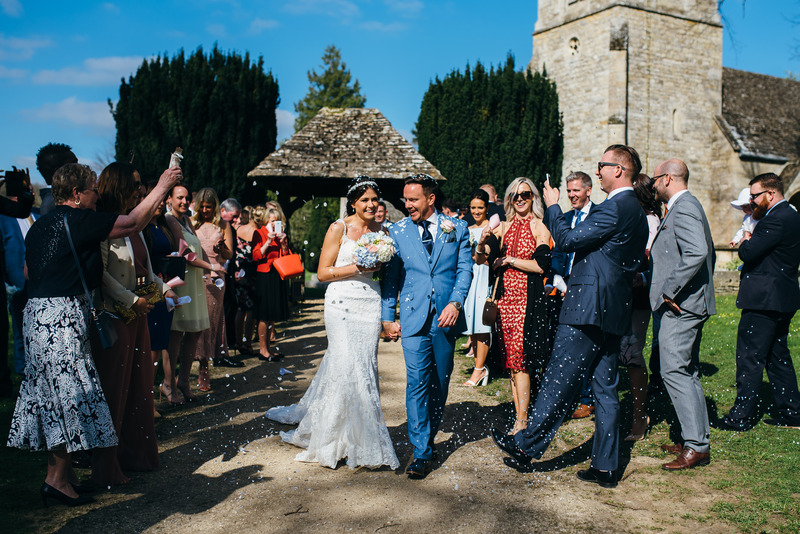 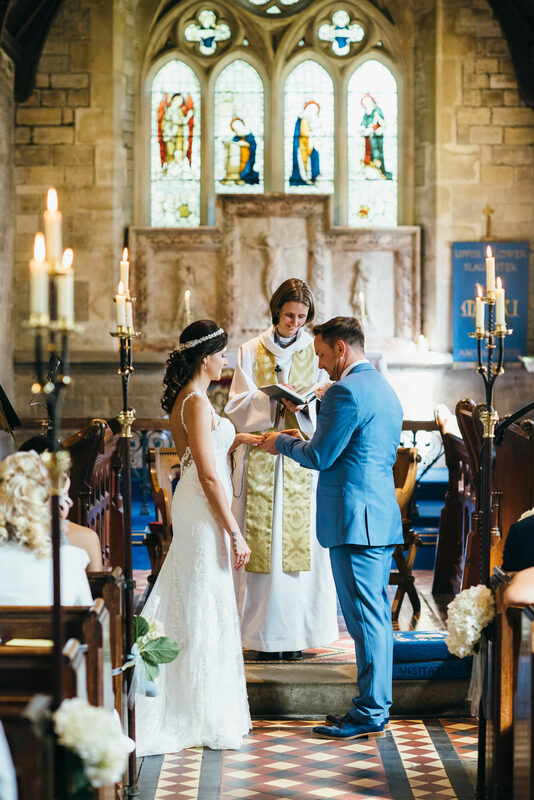 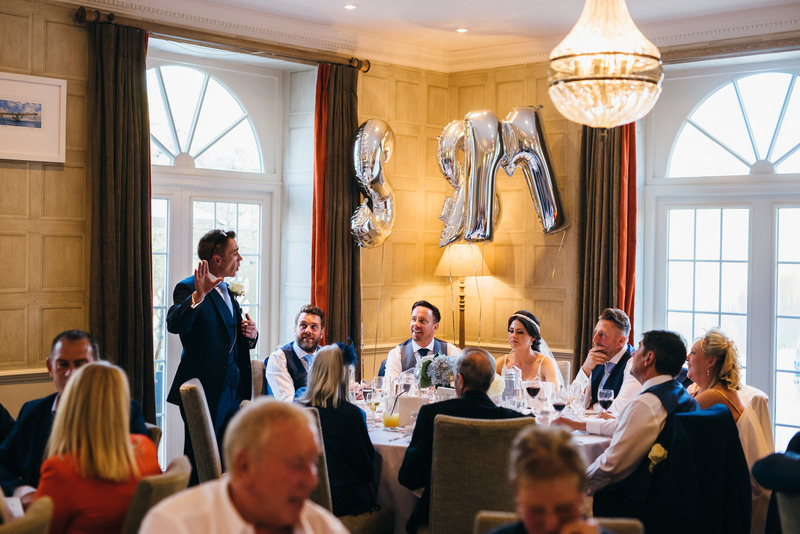 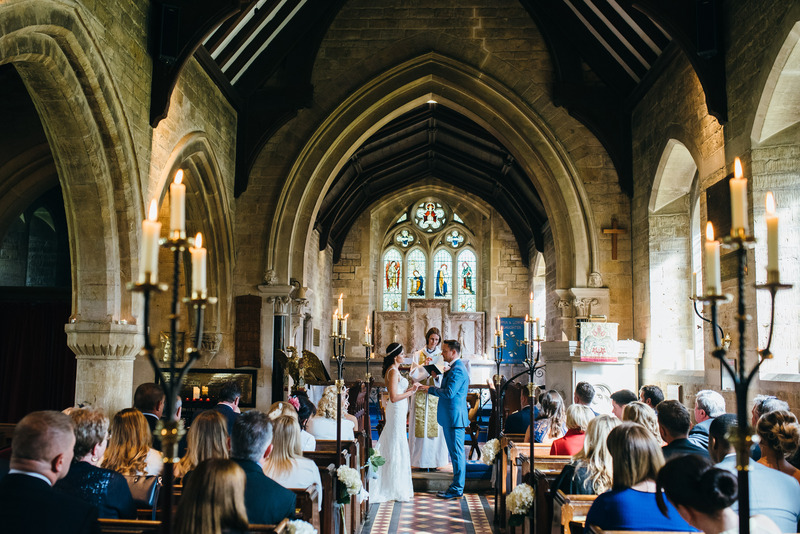 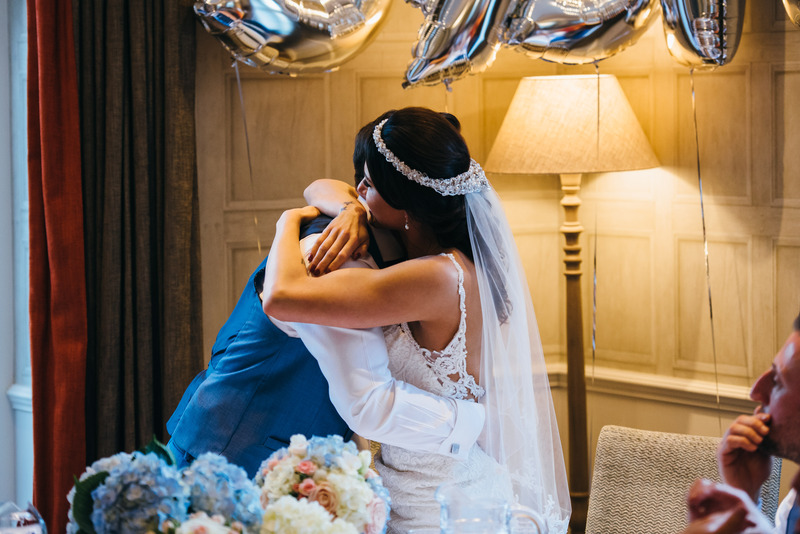 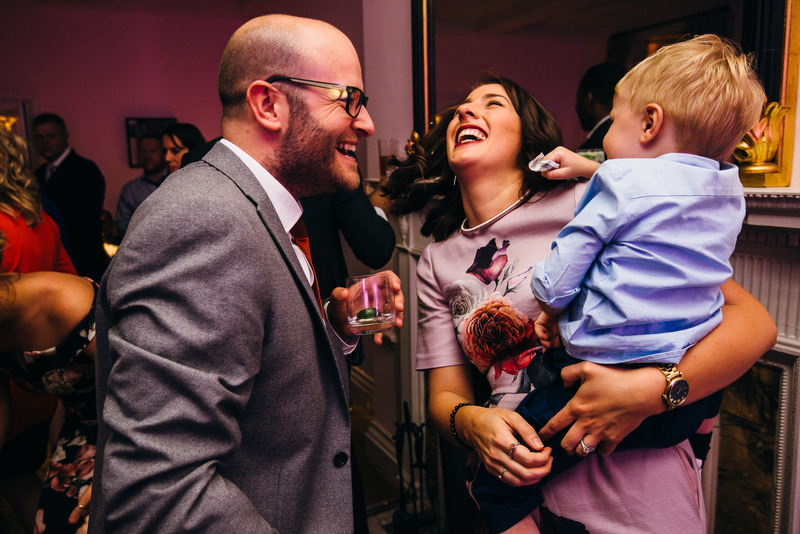 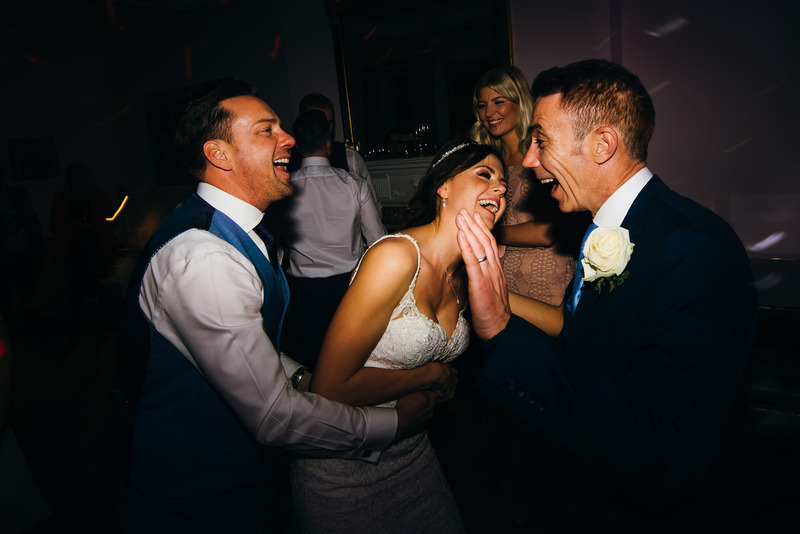 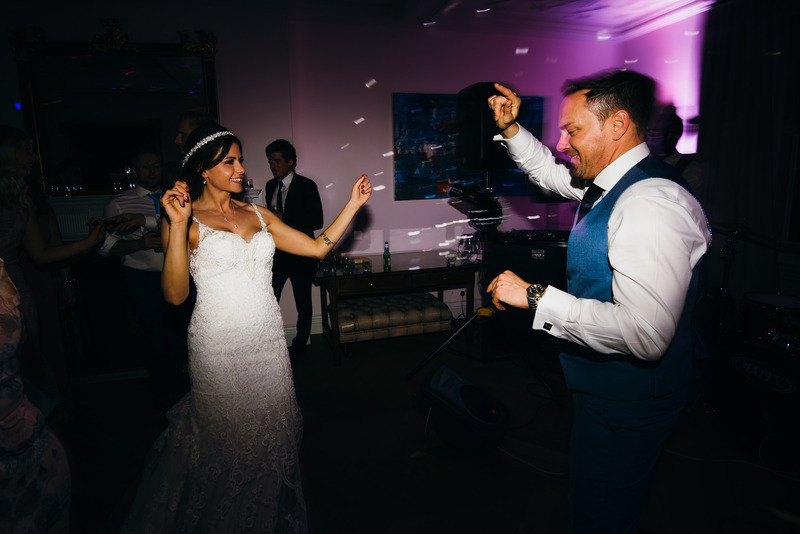 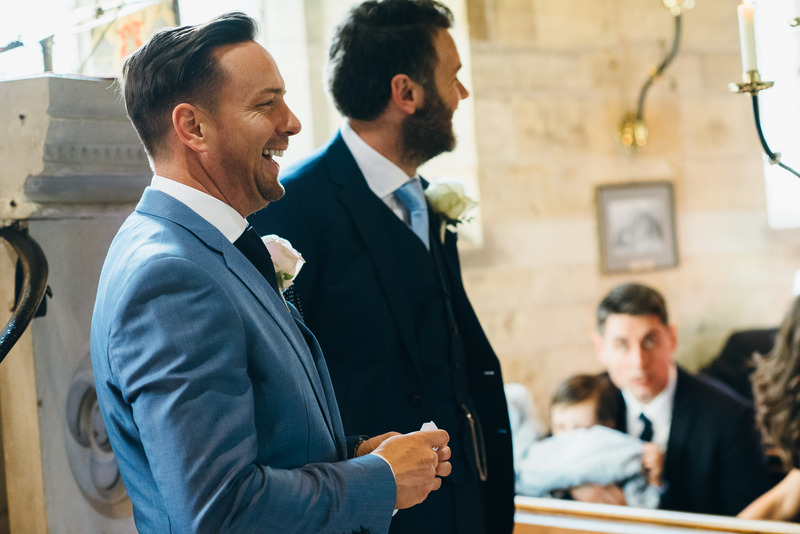 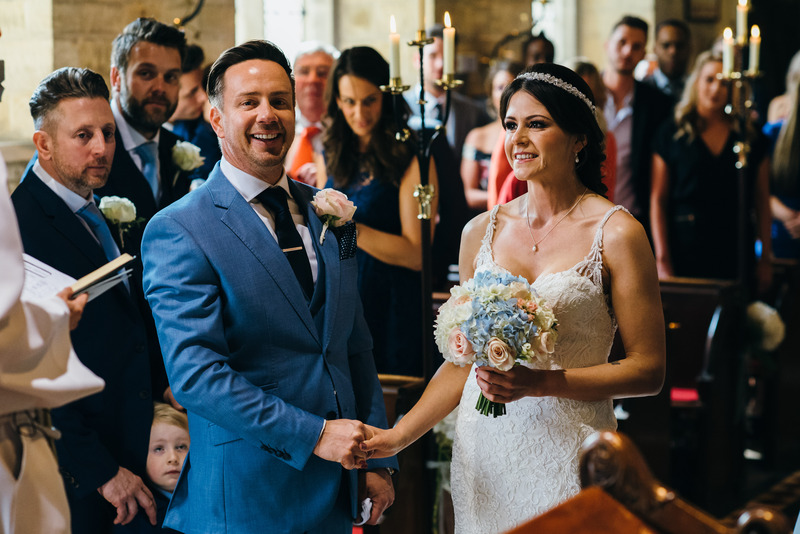 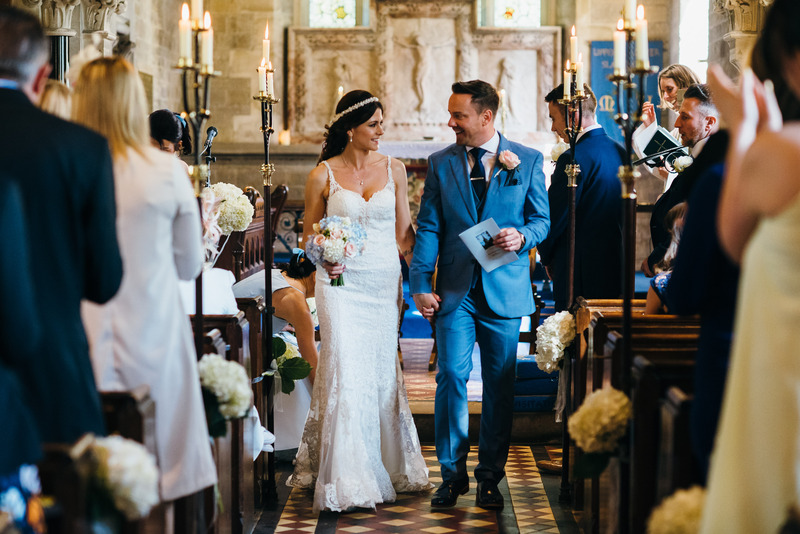 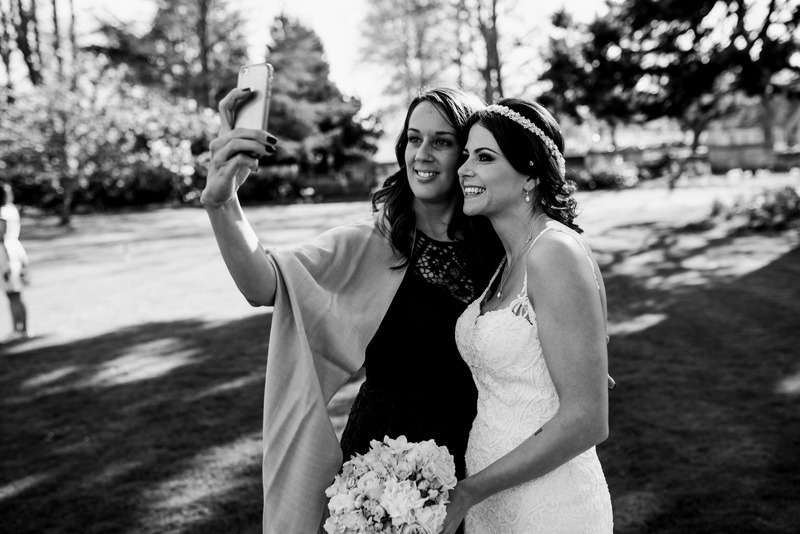 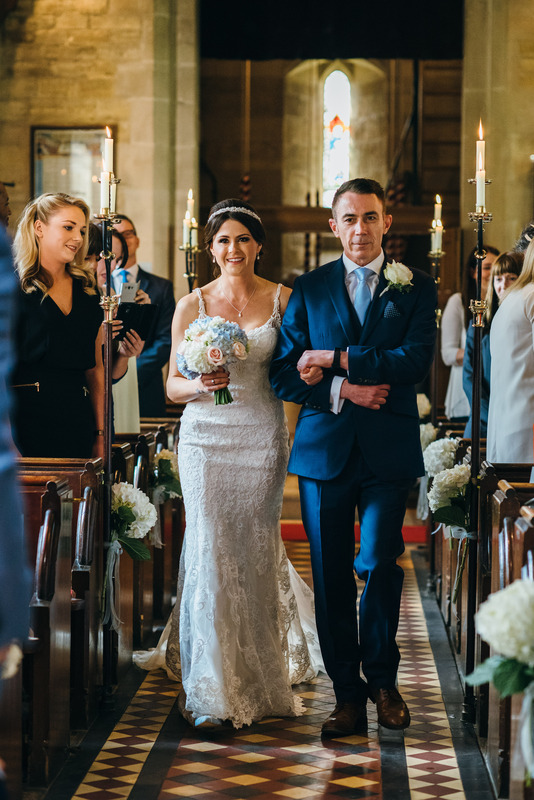 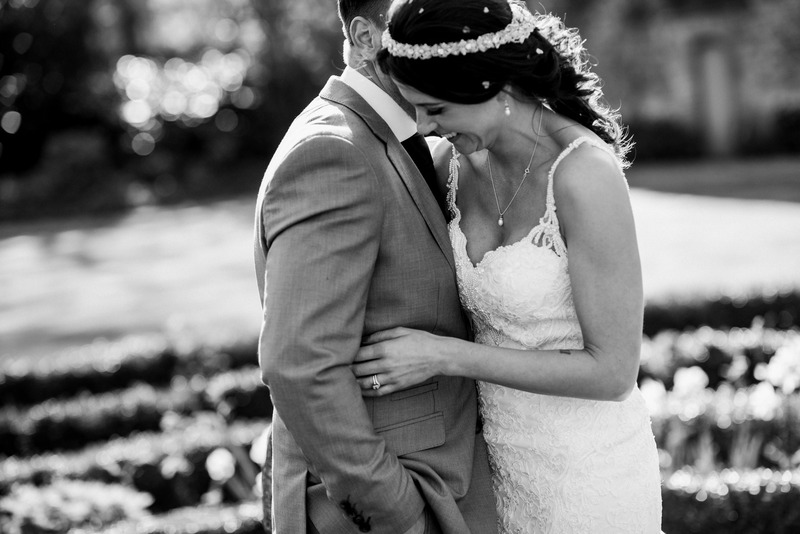 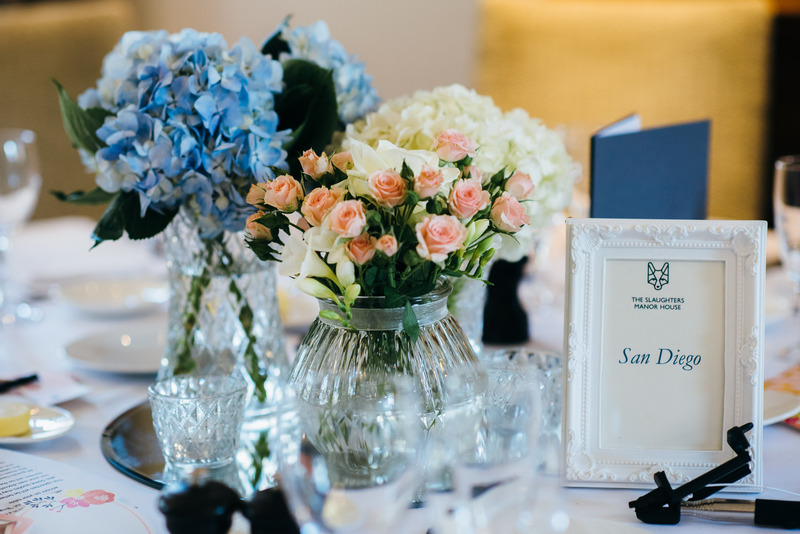 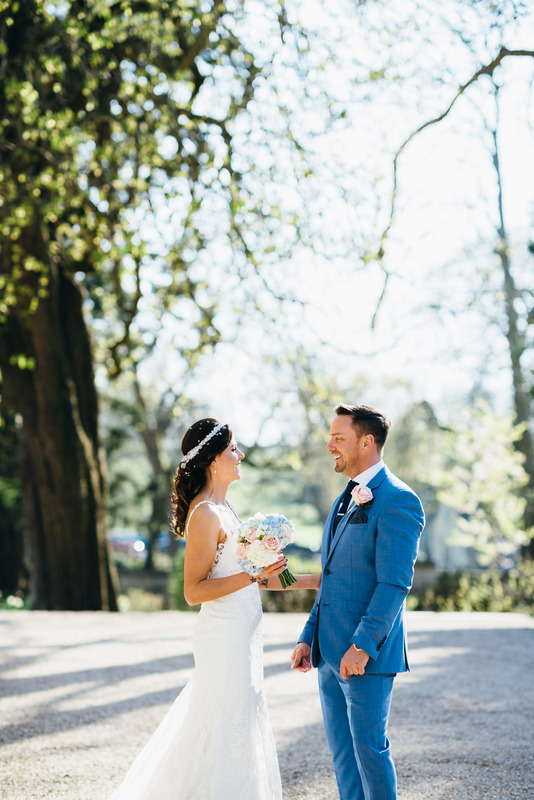 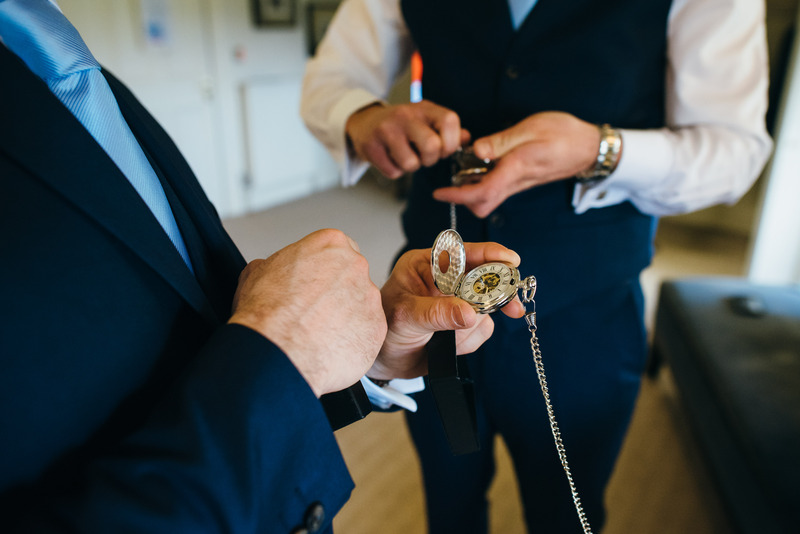 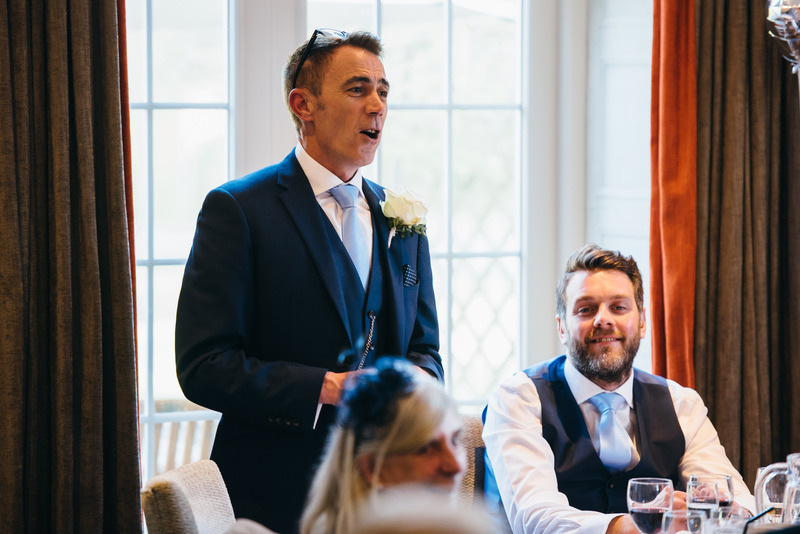 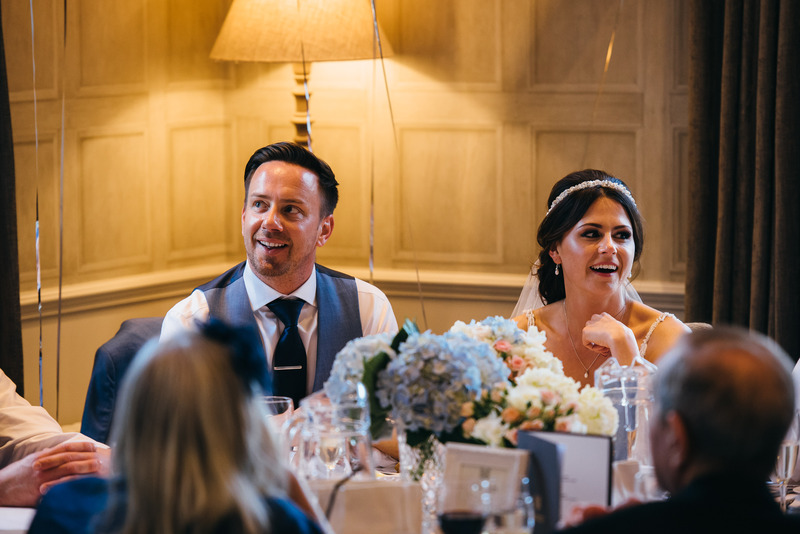 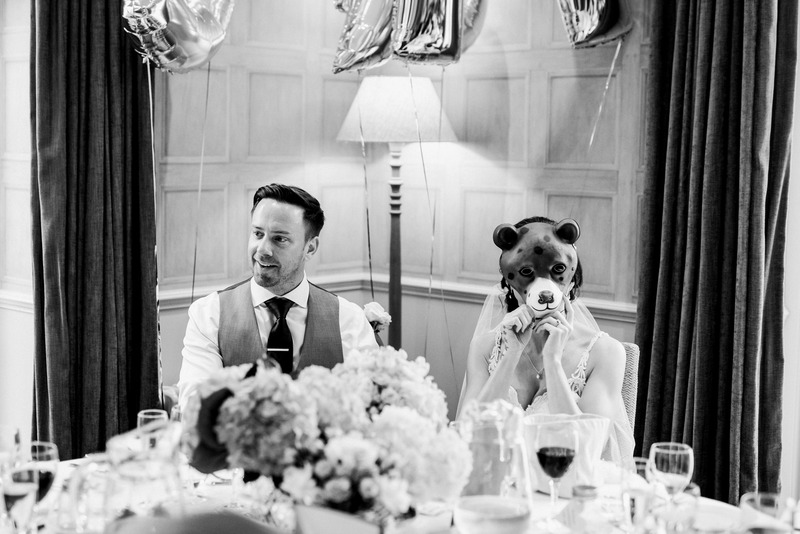 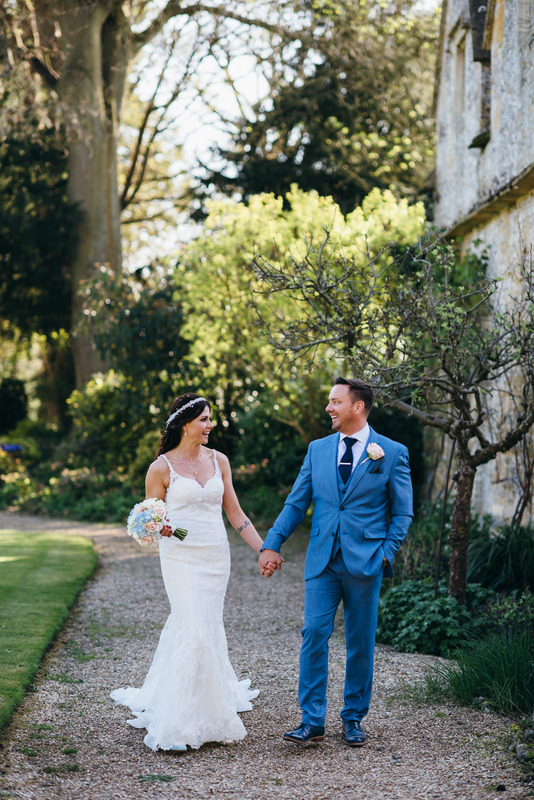 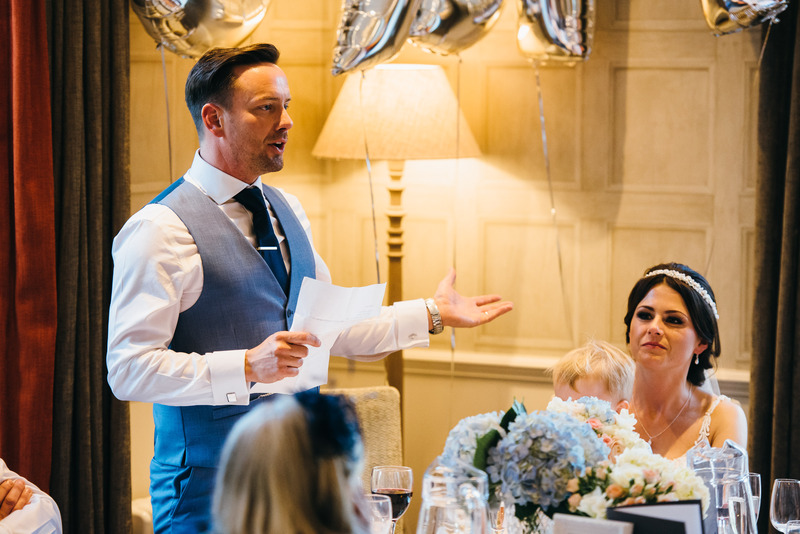 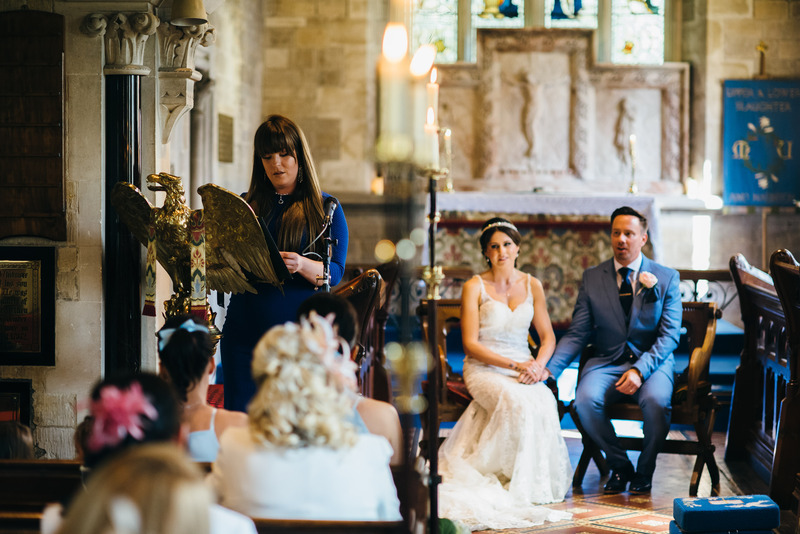 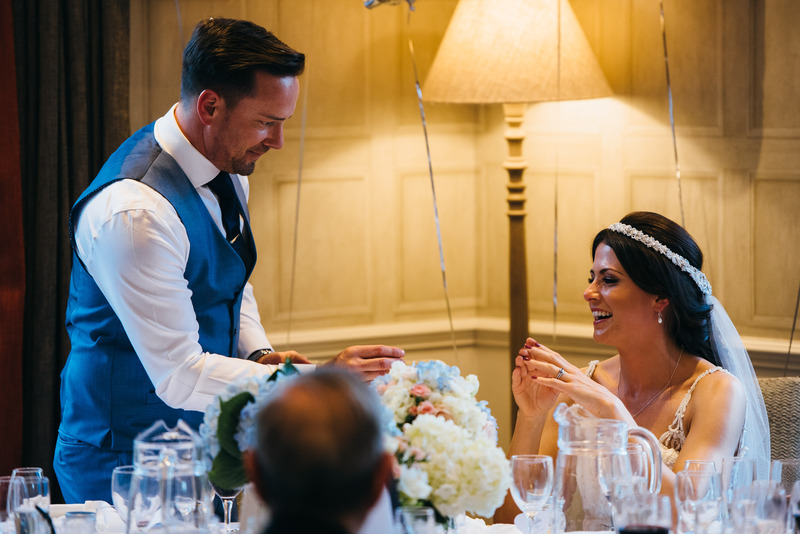 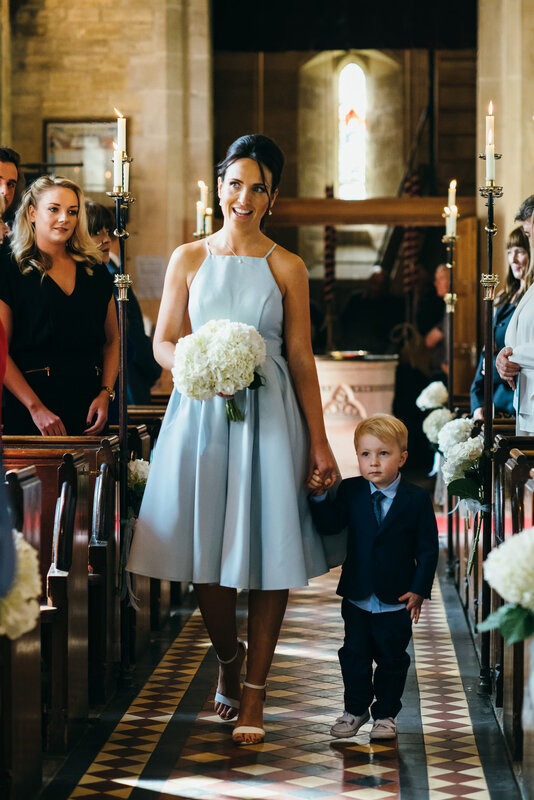 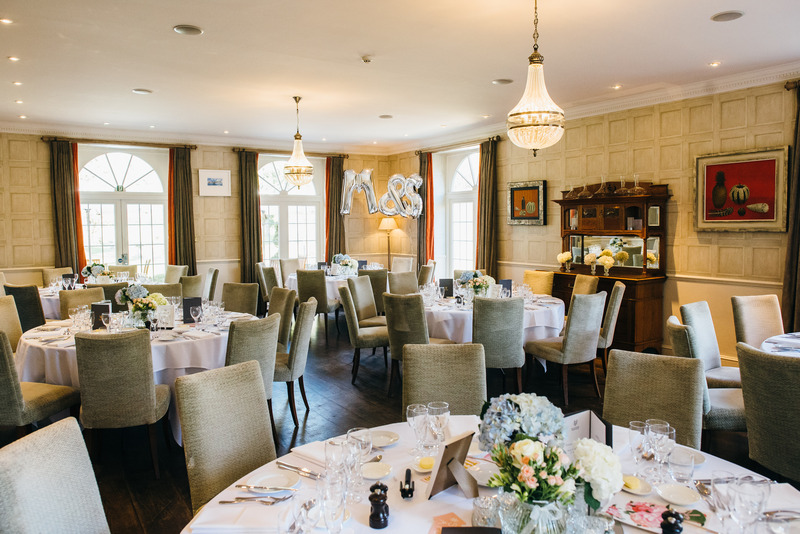 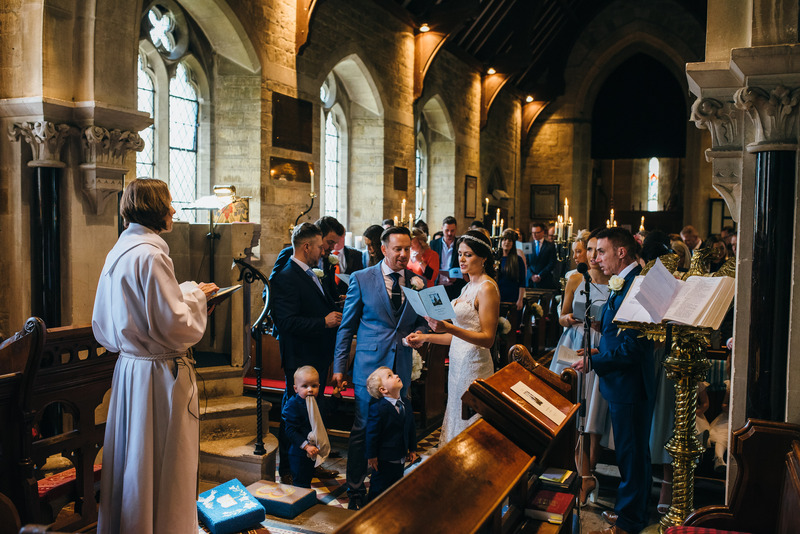 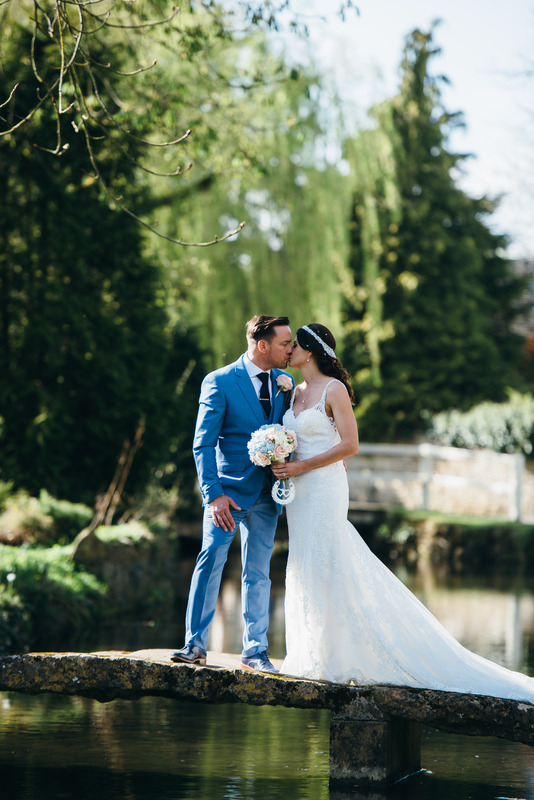 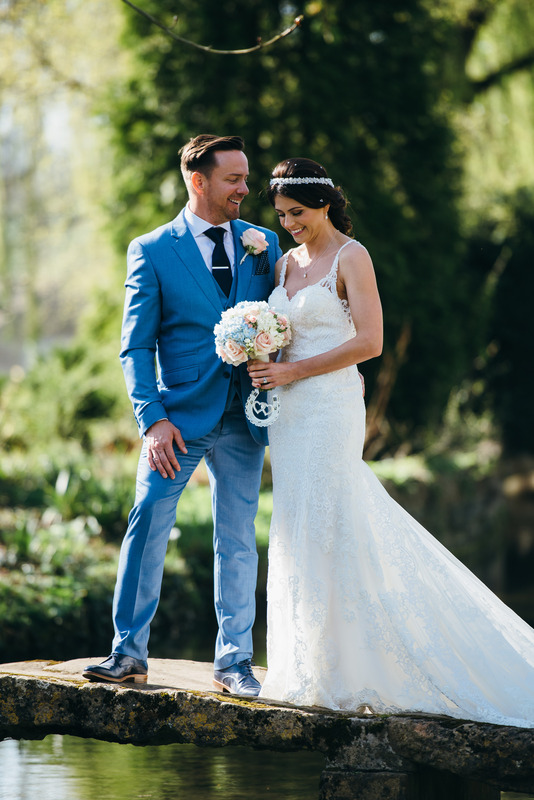 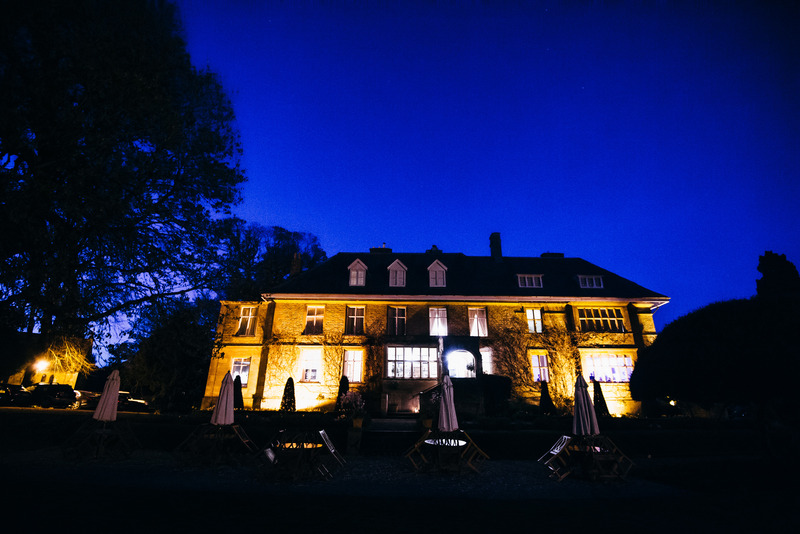 Siane and Mark were married in the village church and held their ceremony at The Slaughters Manor House, a stunning country house hotel in the heart of the village. 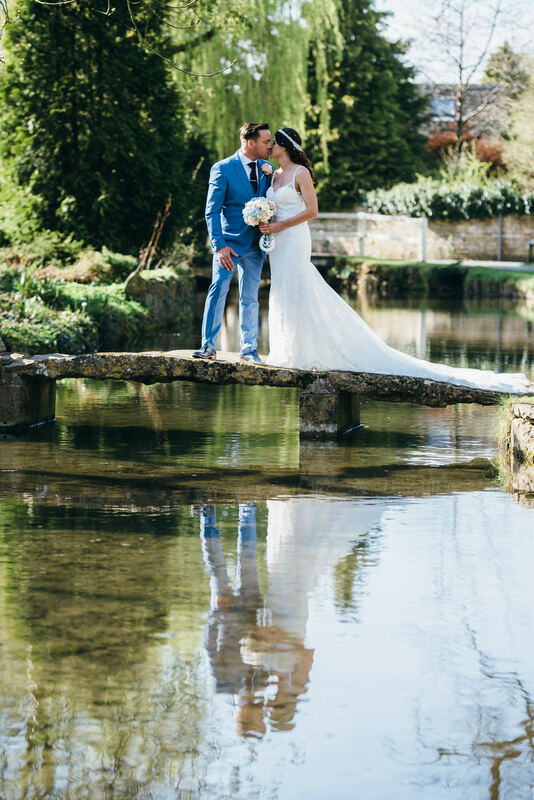 After their ceremony, we took a stroll through the village to make the most of the unique scenery, including the little Eye stream which runs through the village. 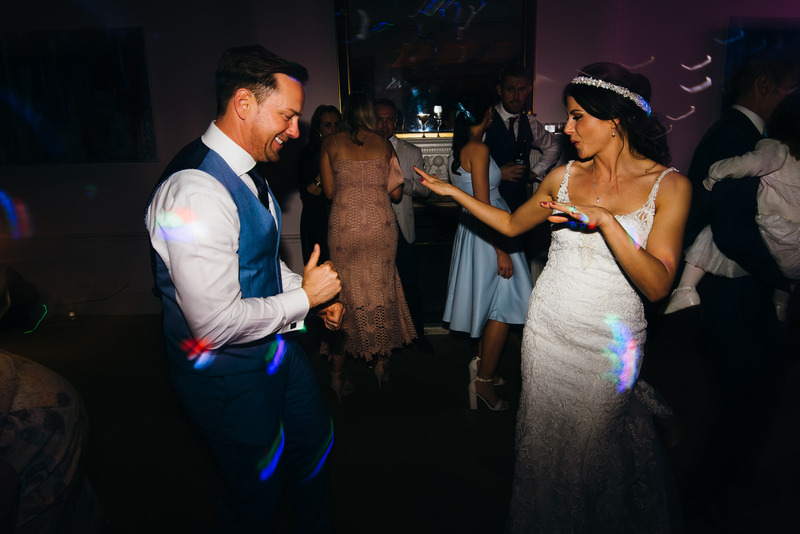 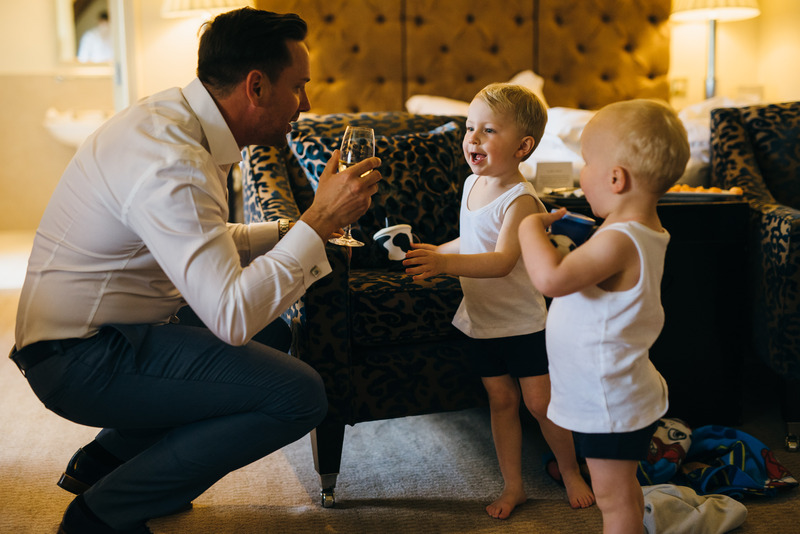 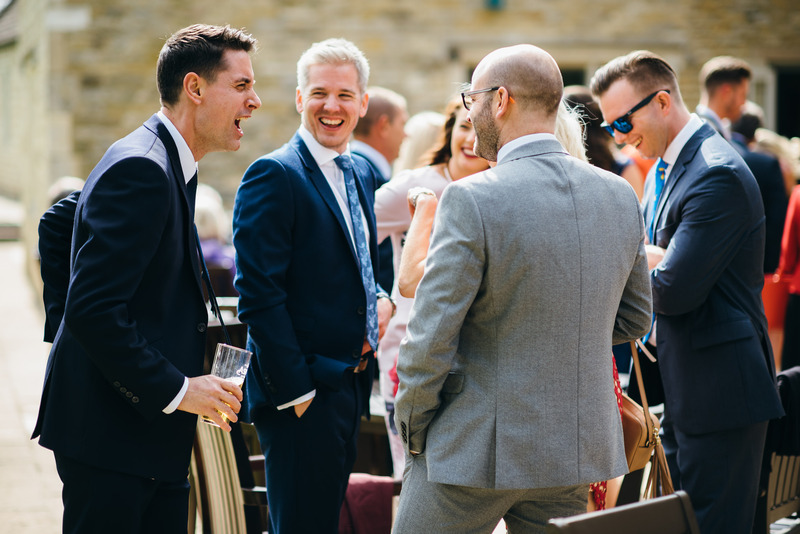 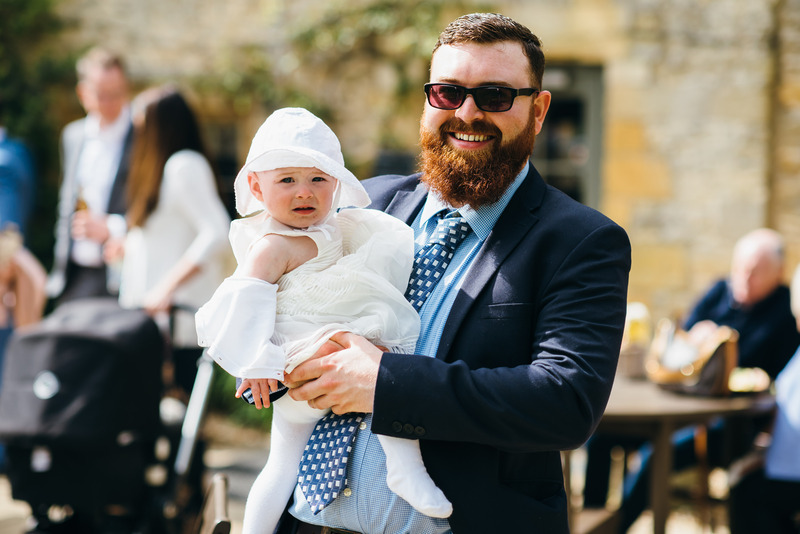 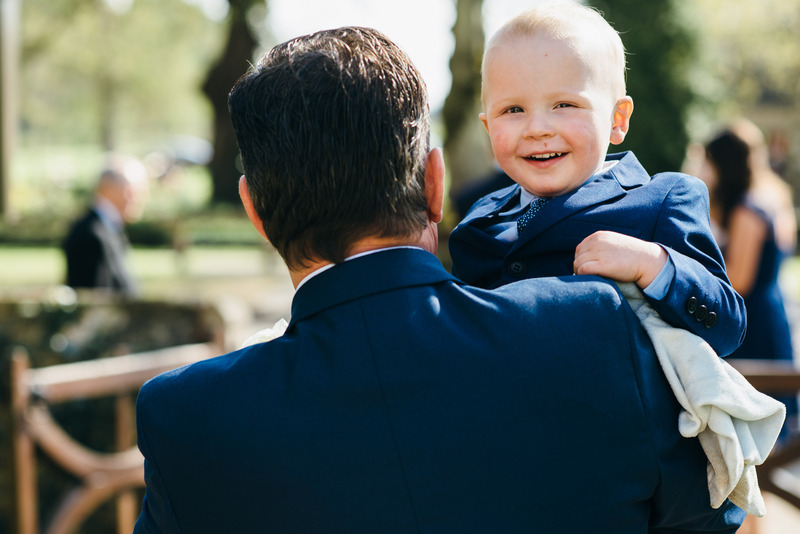 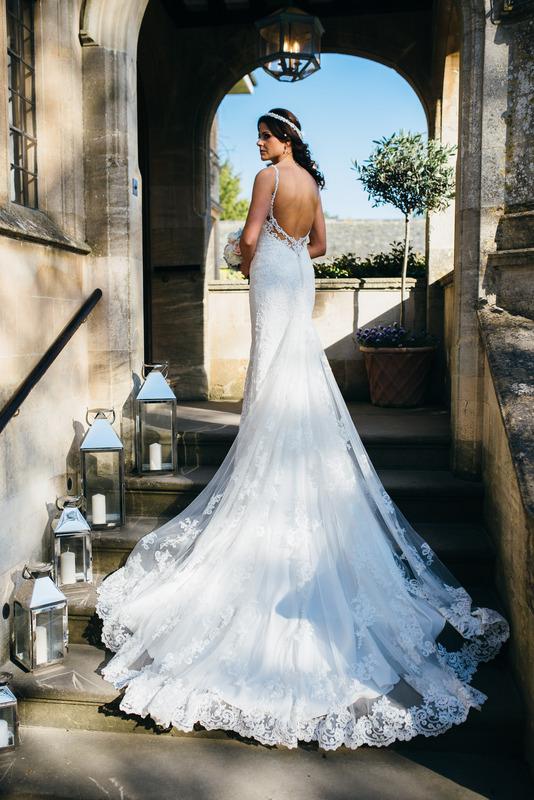 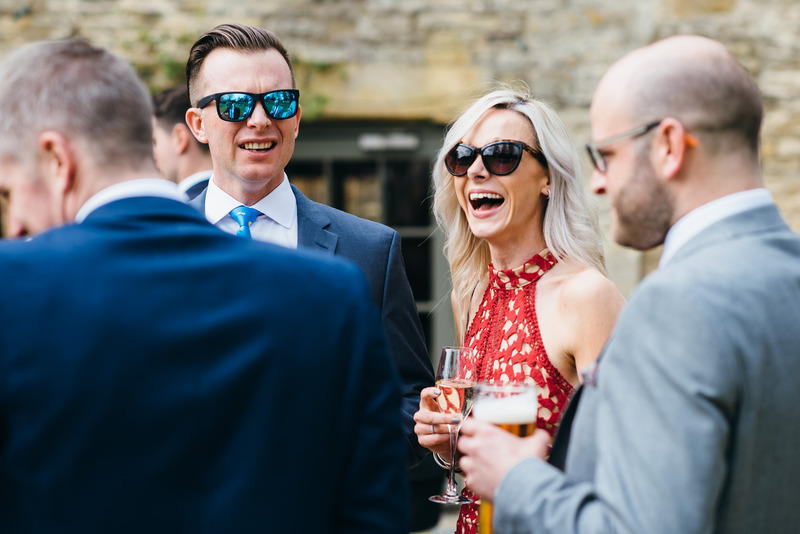 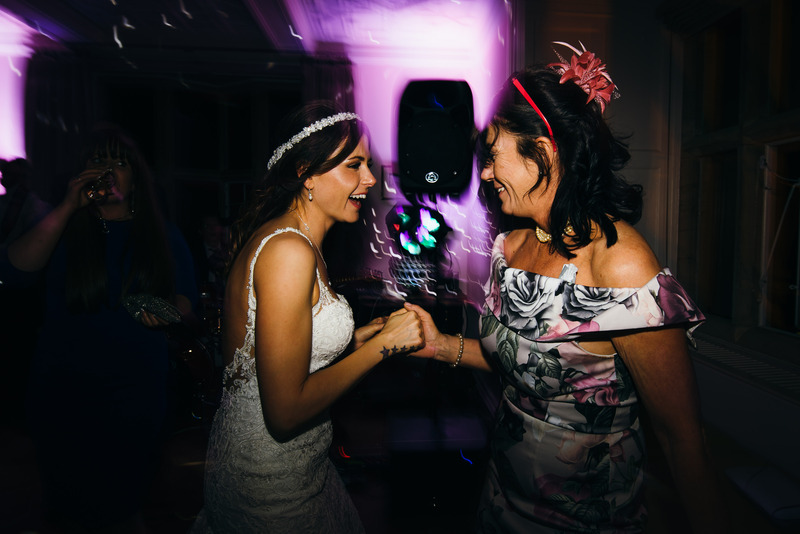 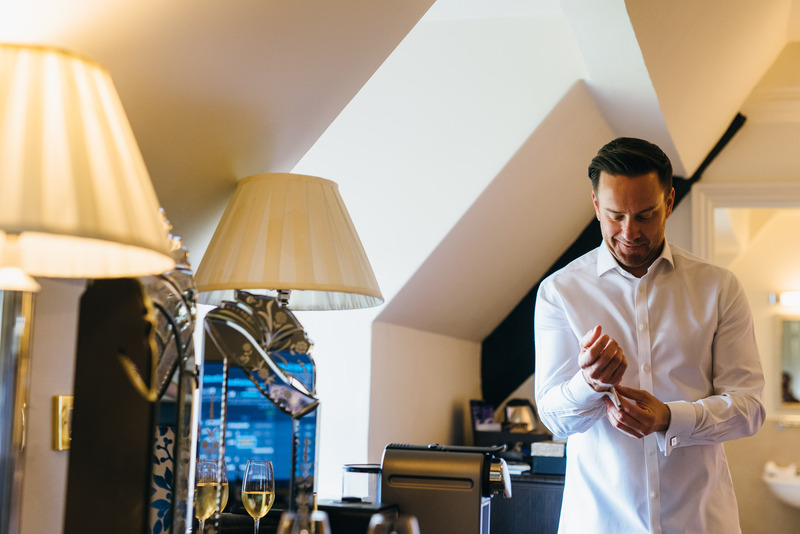 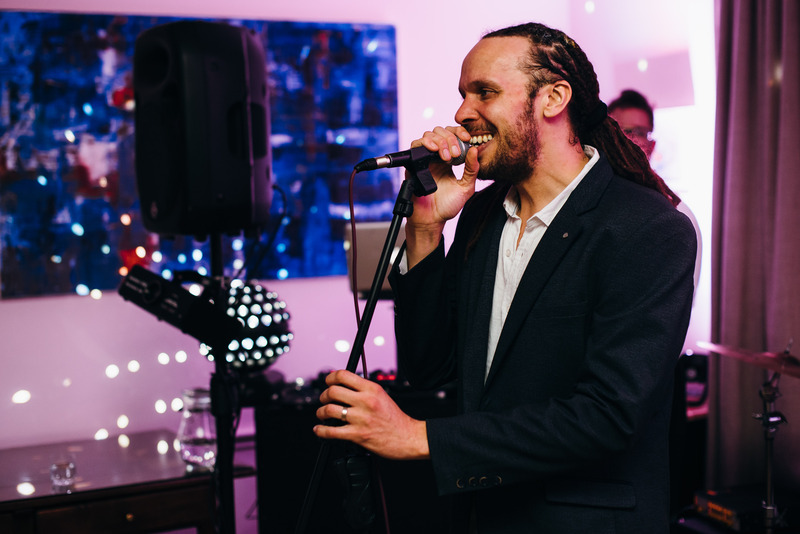 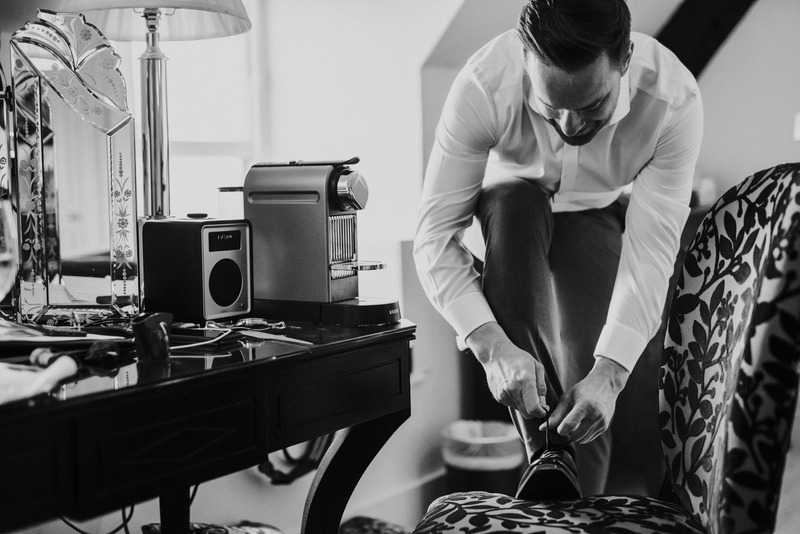 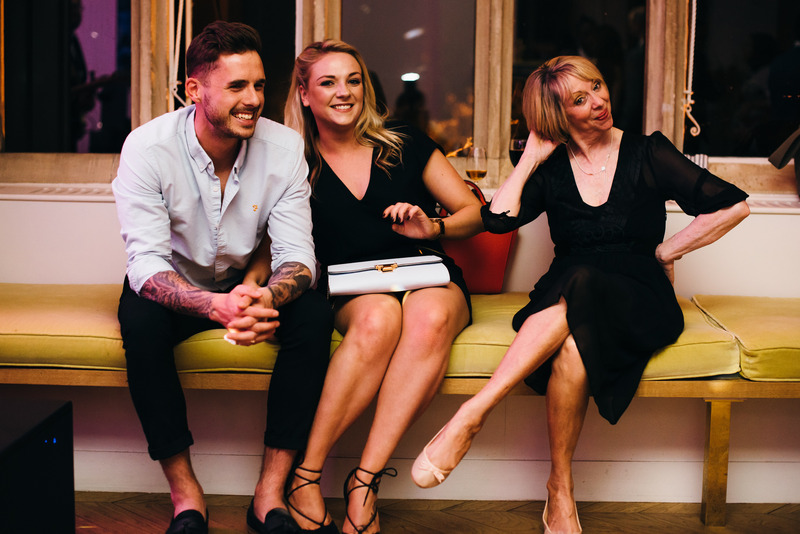 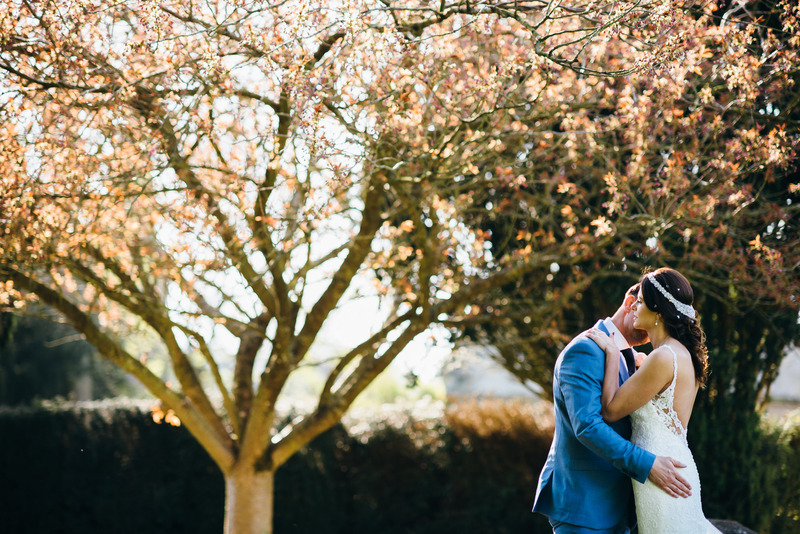 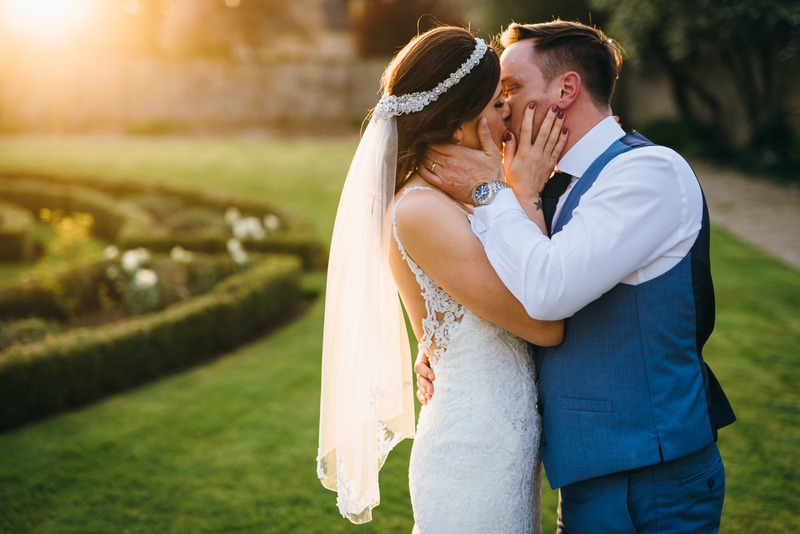 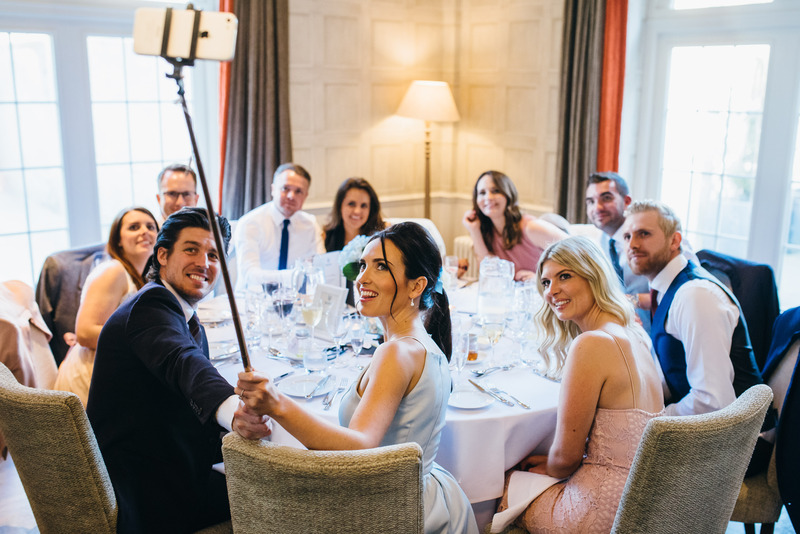 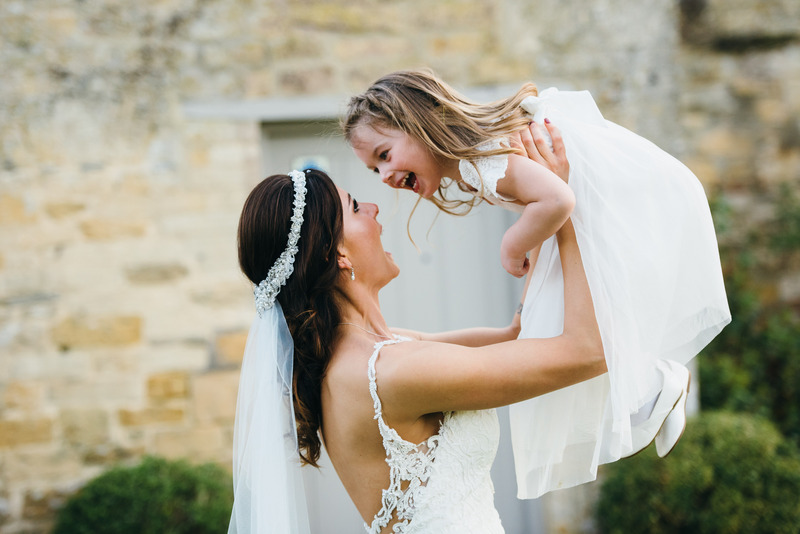 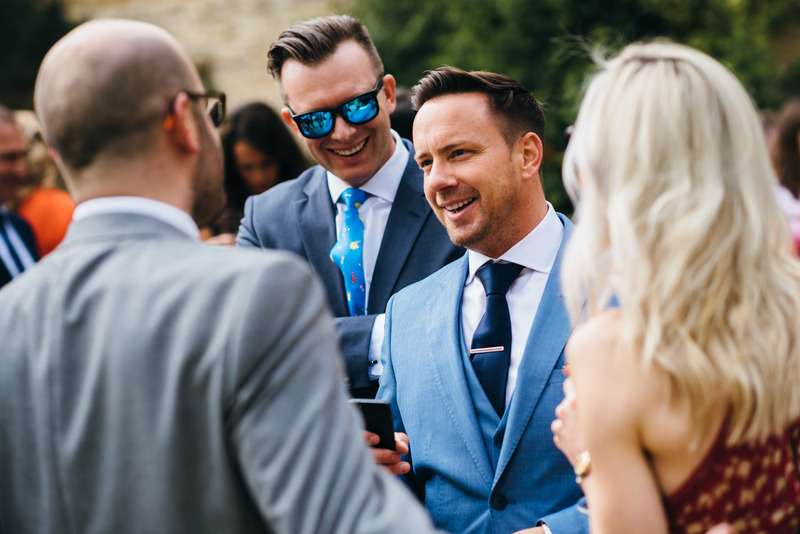 This gorgeous Cotswold wedding was great fun to shoot and gave me no shortage of amazing photo opportunities - just scroll through the selection below to see for yourself! 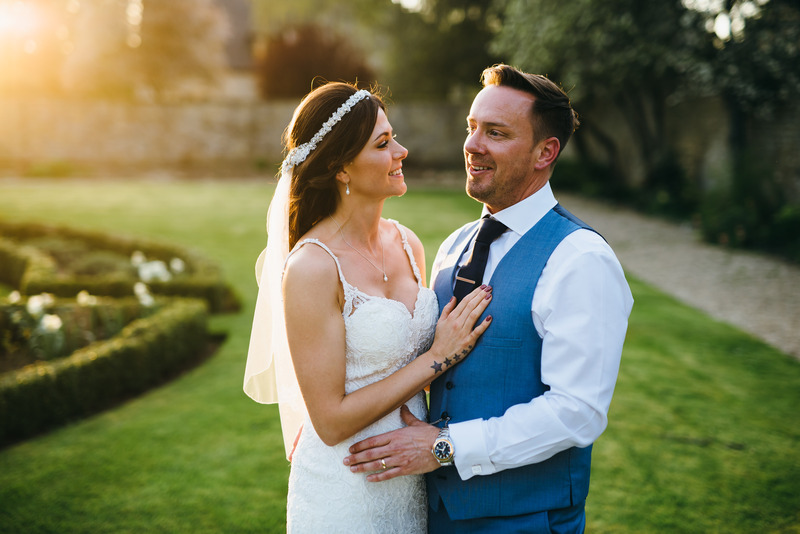 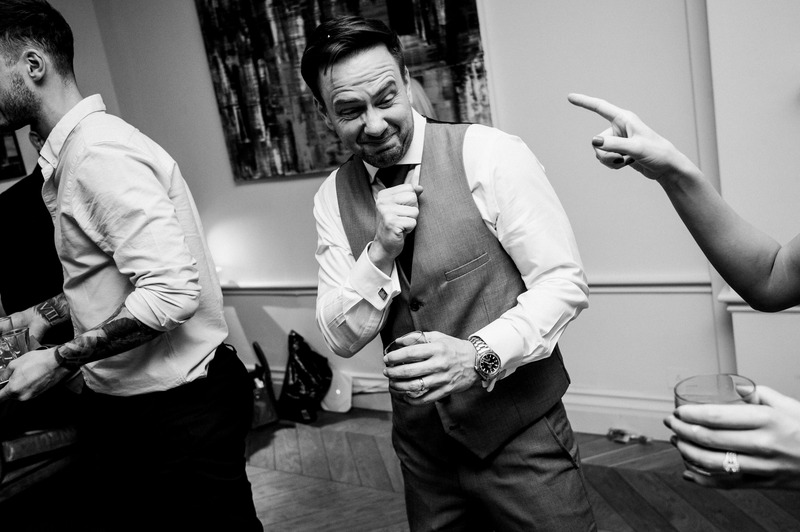 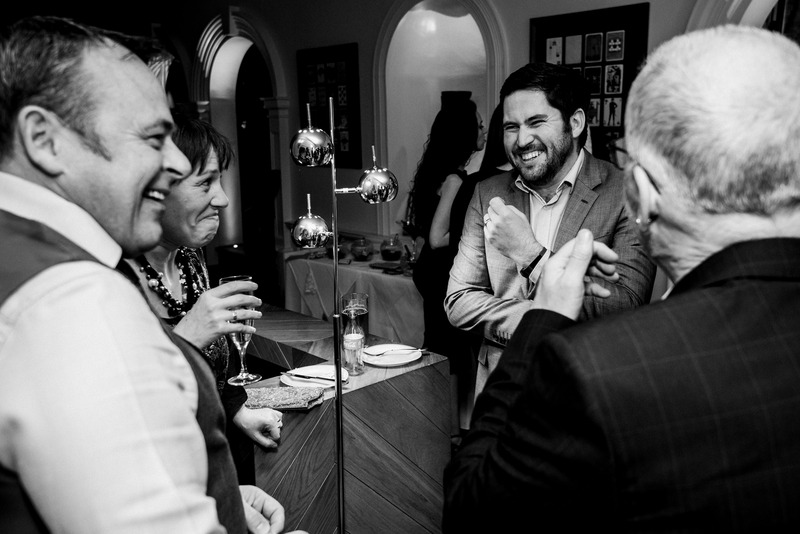 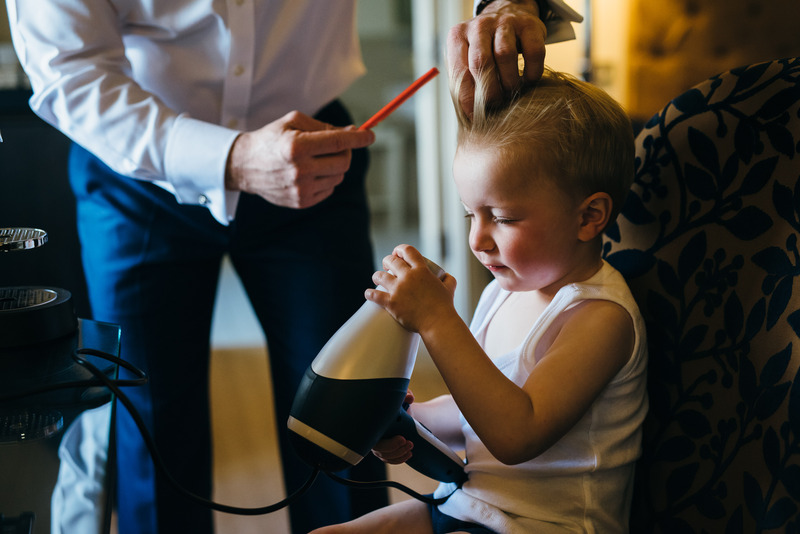 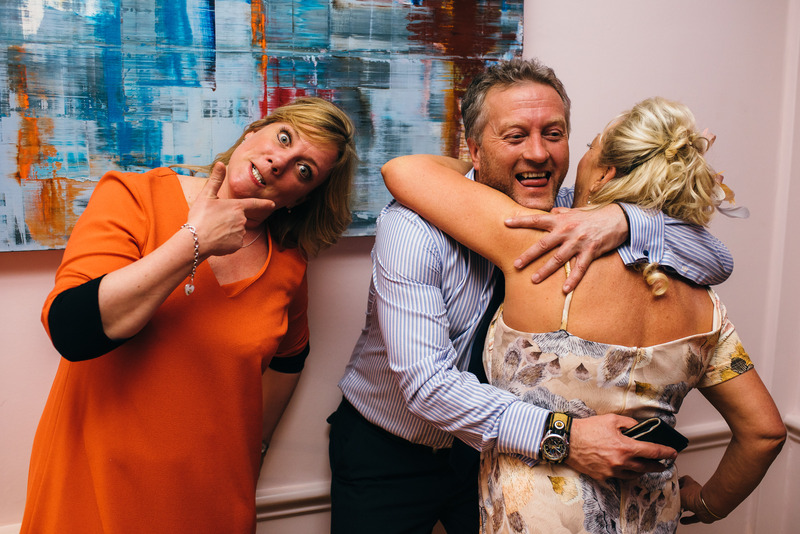 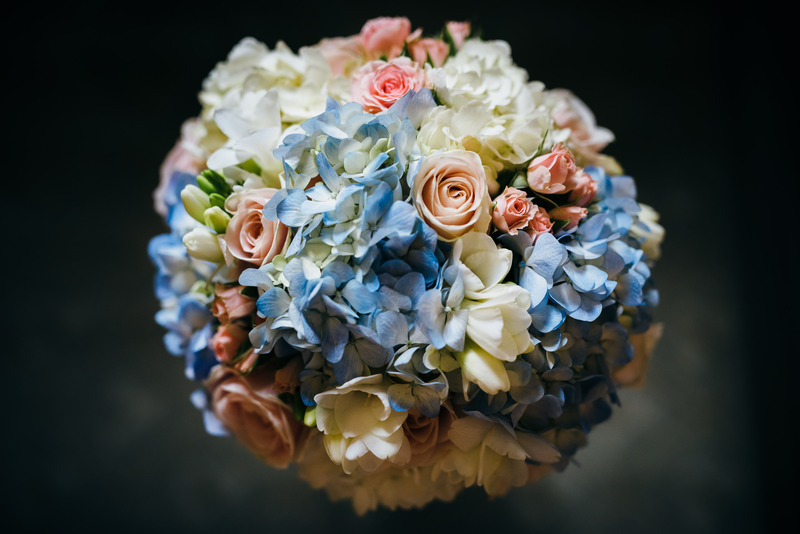 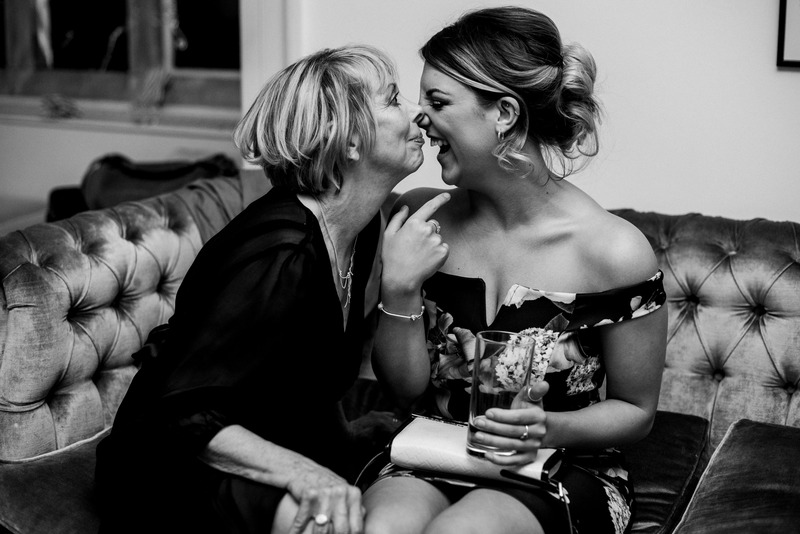 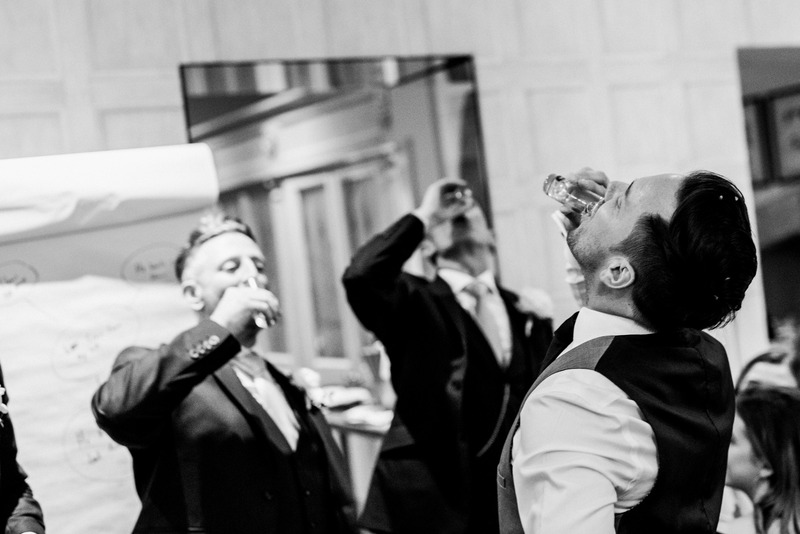 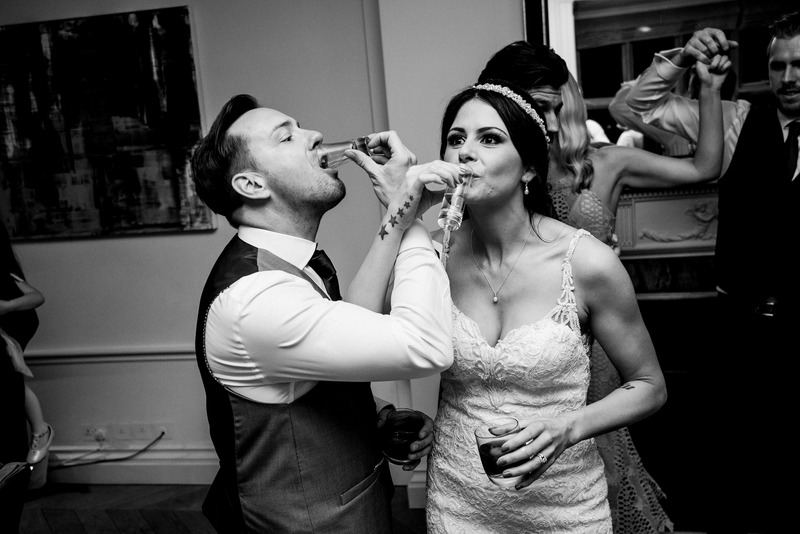 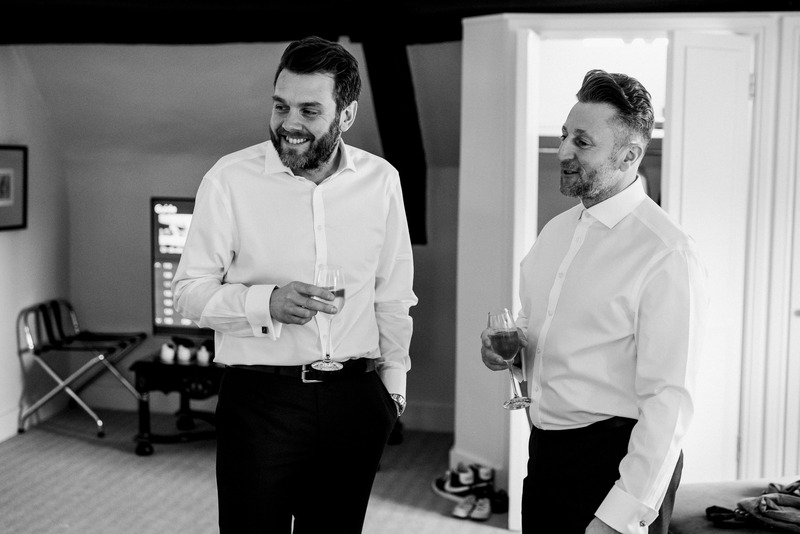 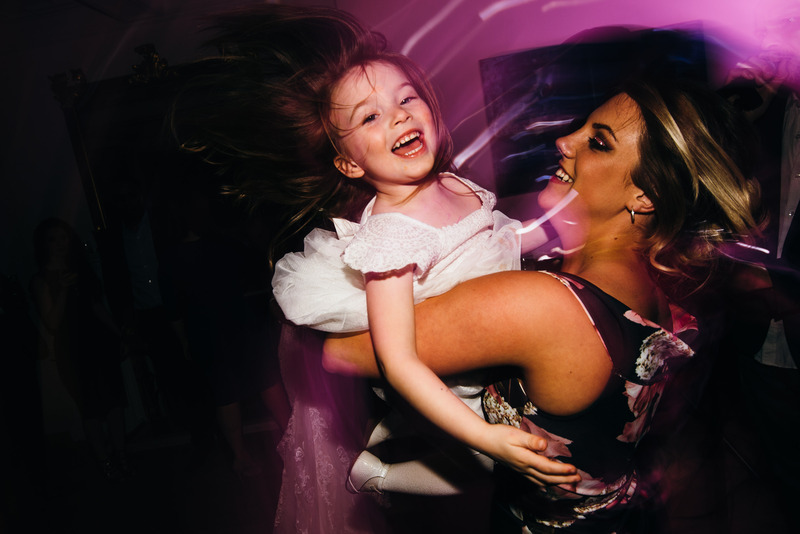 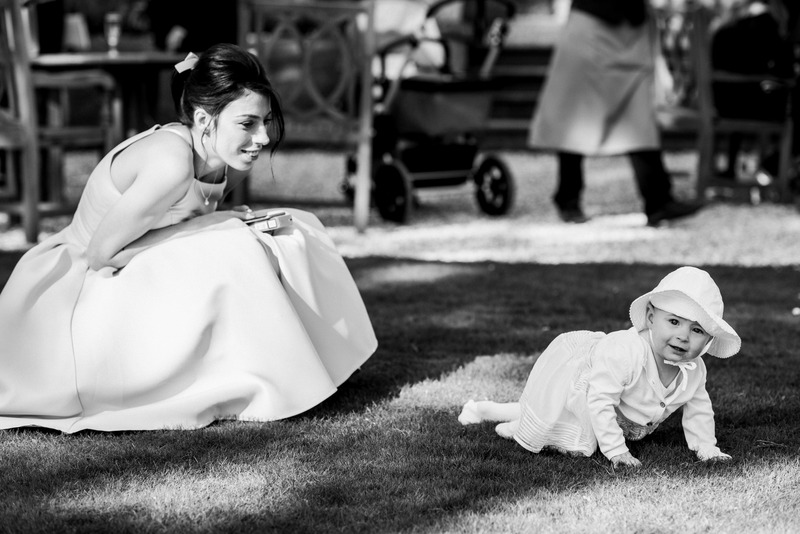 ​If you are getting married in the Cotswolds or elsewhere, get in touch to find out more about my wedding photography packages.